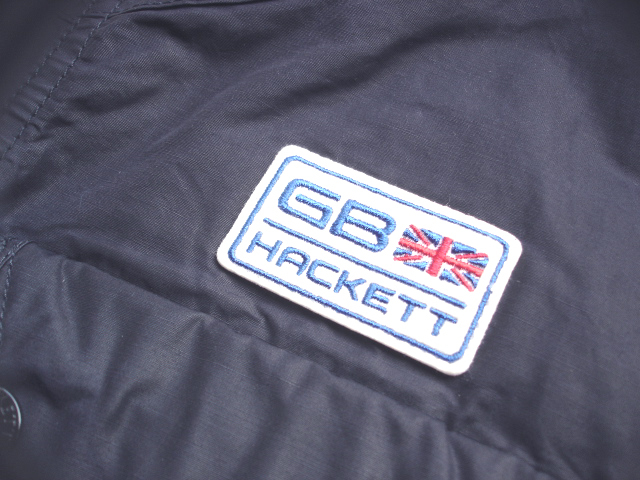 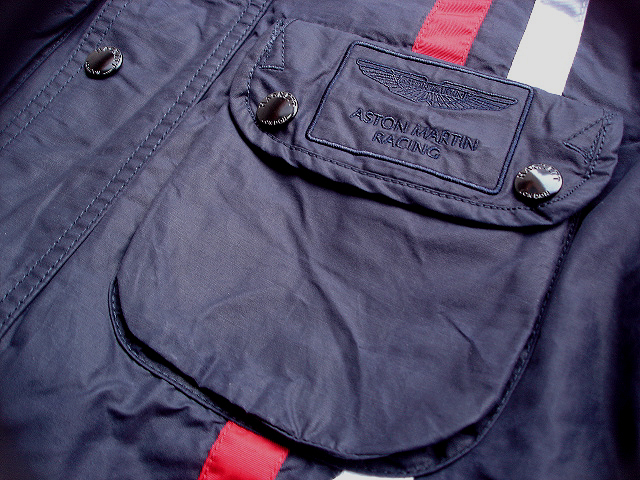 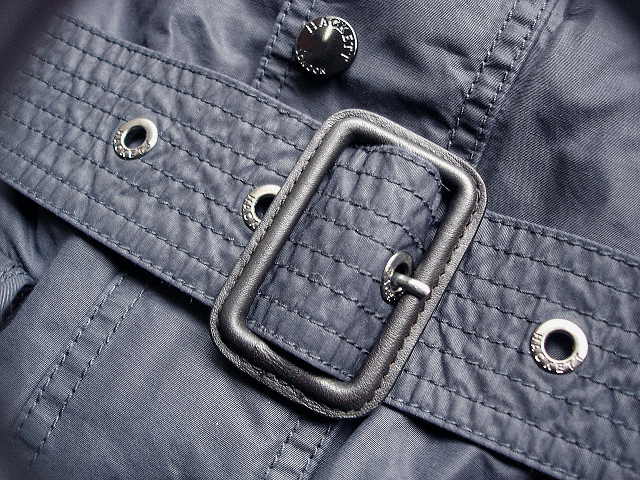 NEW : HACKETT LONDON [Aston Martin Racing] 4 POCKET Waxed Jacket !! 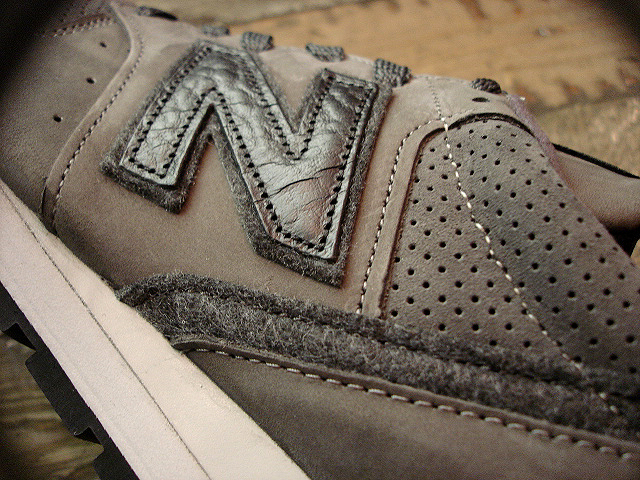 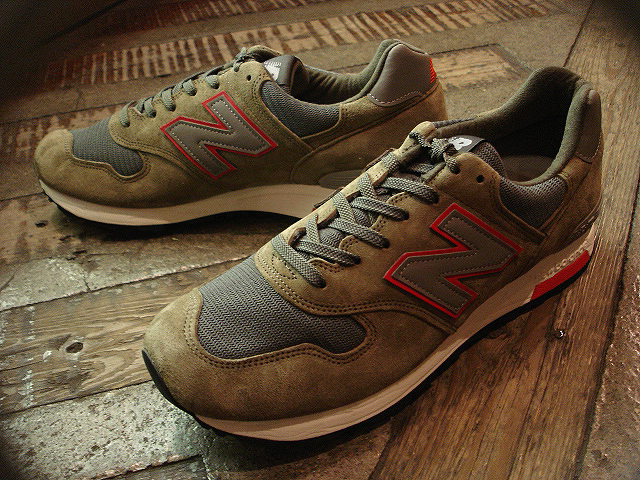 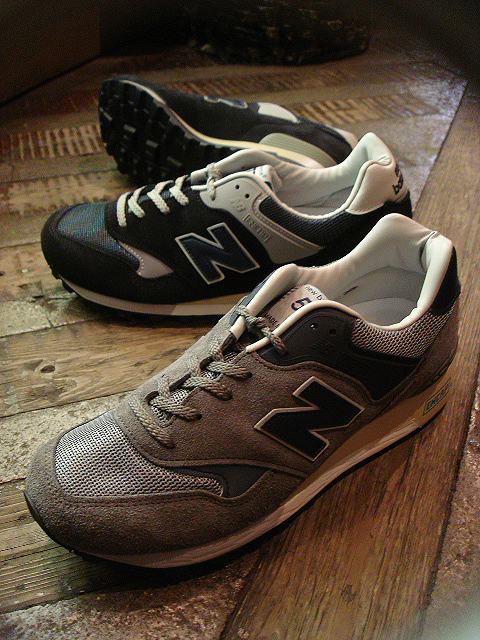 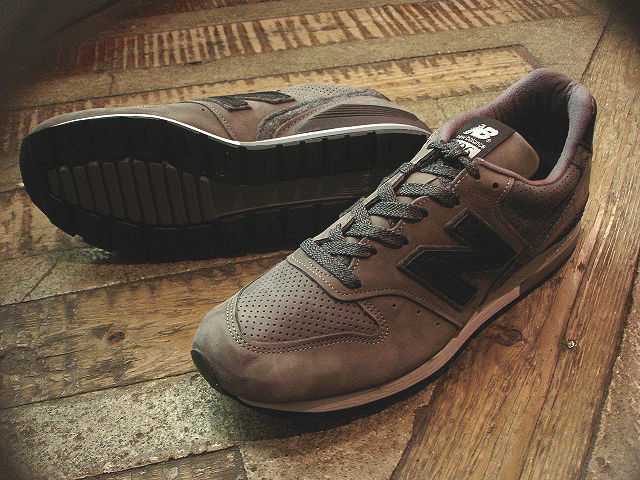 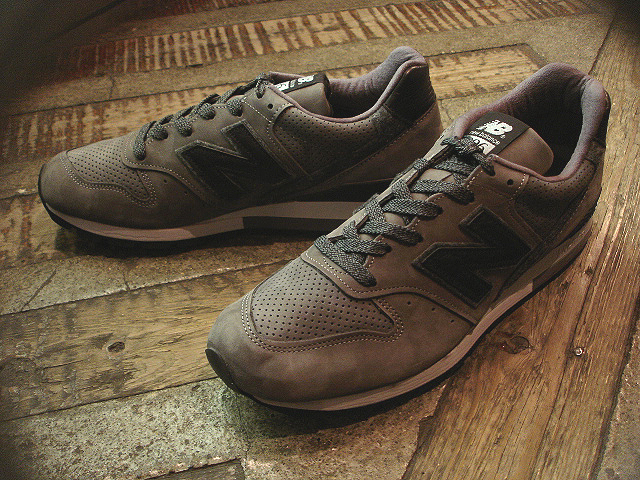 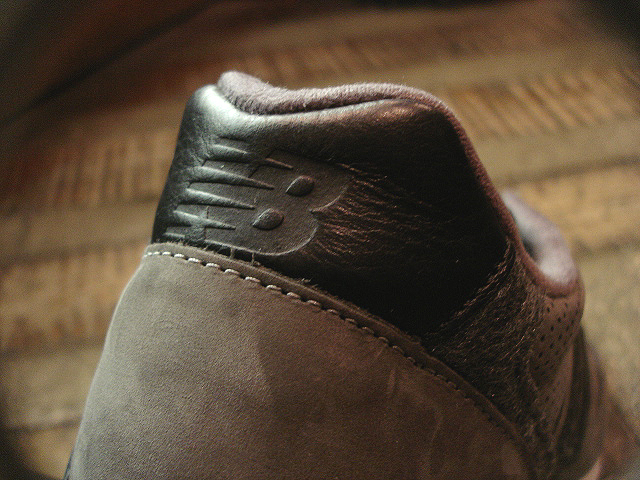 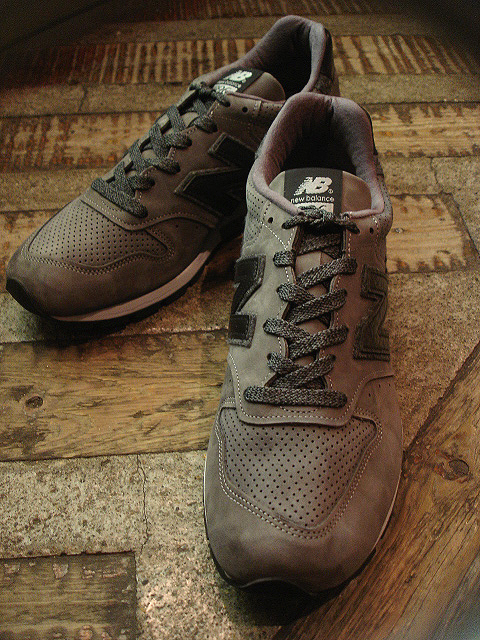 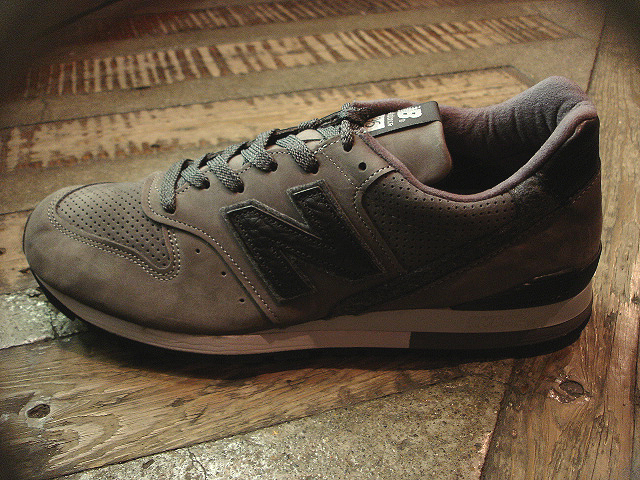 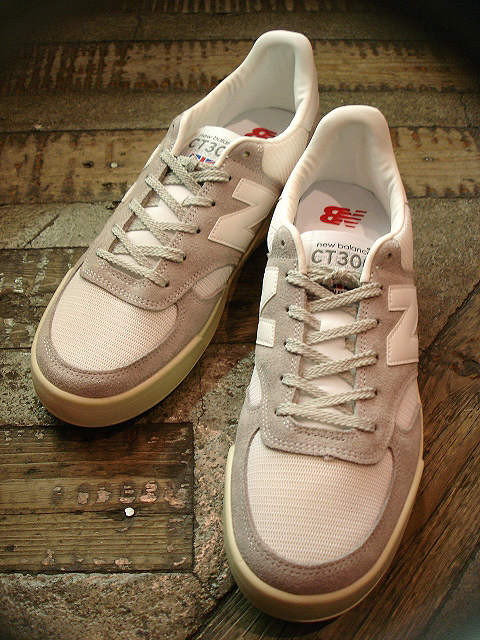 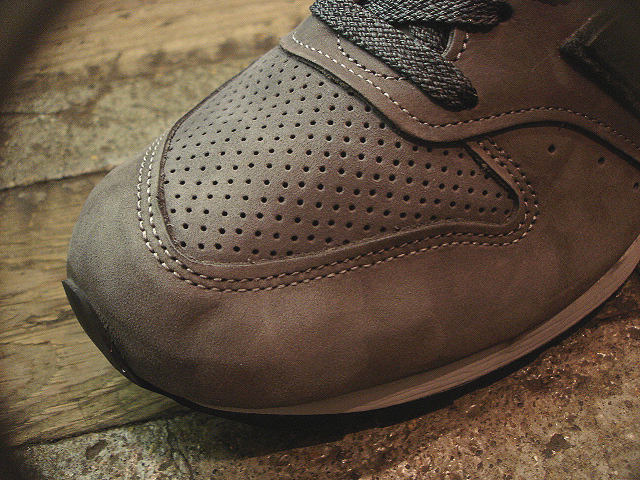 NEW : new balance [M996] DGY "DARK GREY" LIMITED EDITION !! 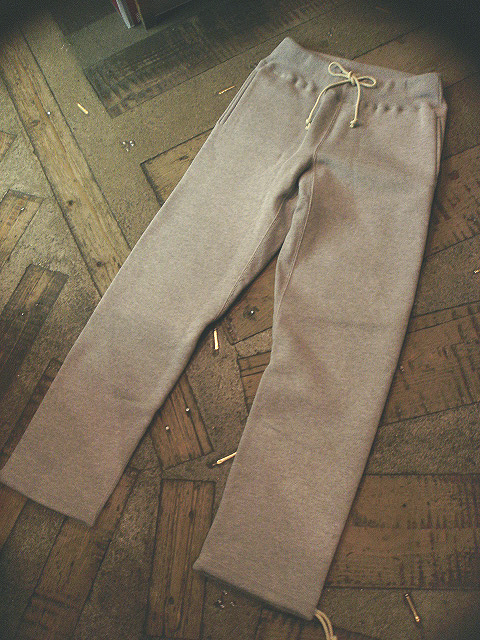 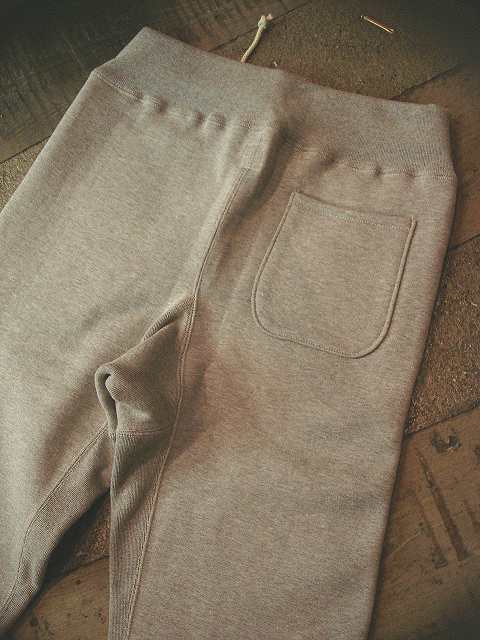 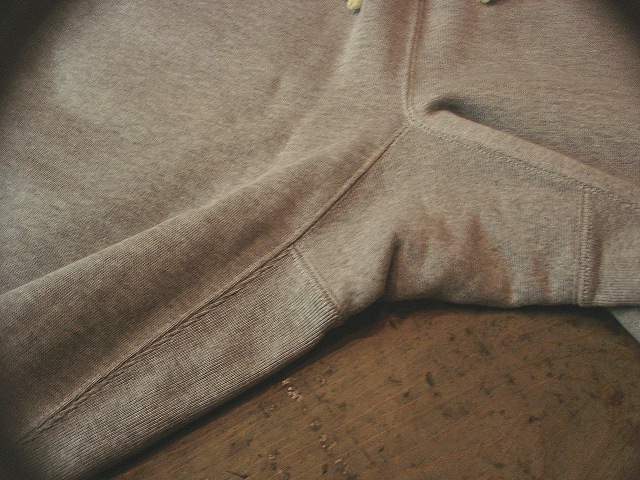 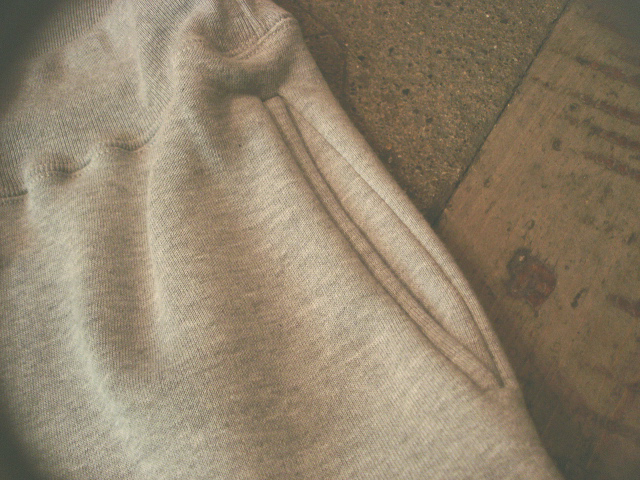 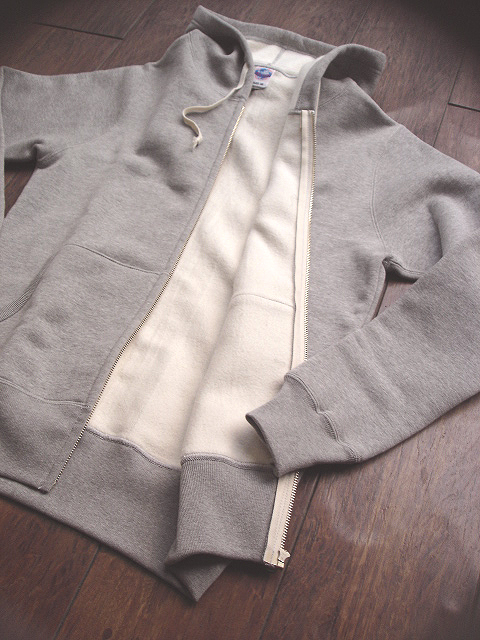 NEW : JELADO [ATHLETIC BRAND] "FULL ZIP PARKA" & "SWEAT PANT" !! 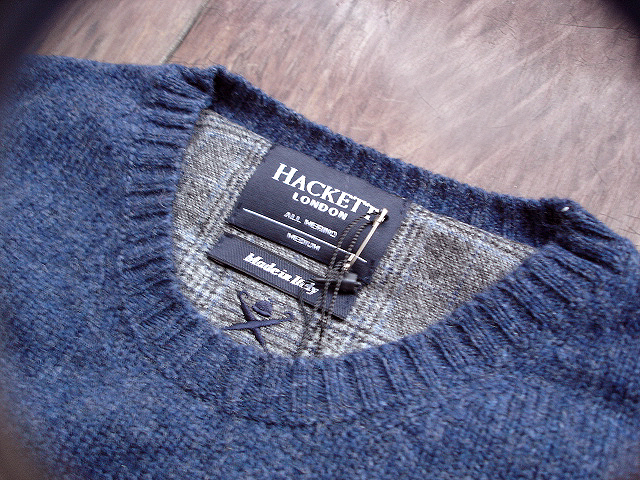 NEW : HACKETT LONDON [SWEATER] COLLECTION "2014 WINTER" !! 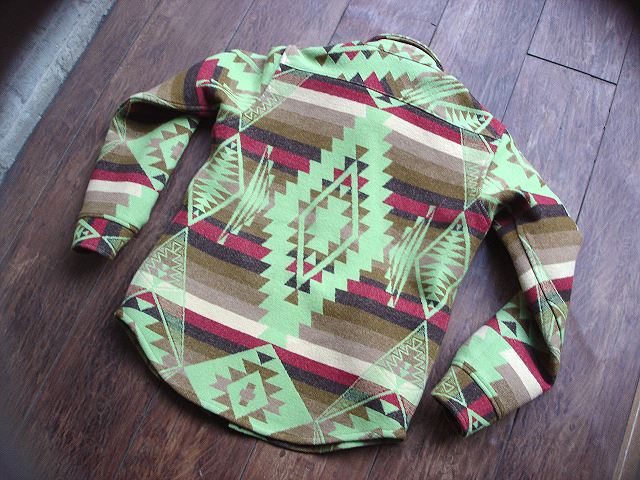 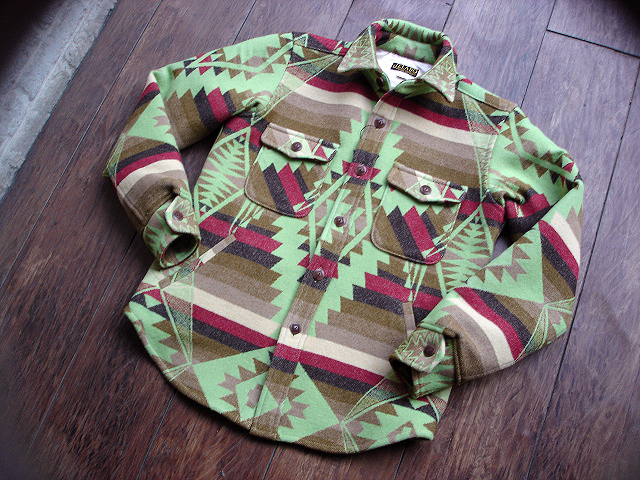 NEW : JELADO [ANTIQUE GARMENTS] "Red Wolf" CPO Jacket !! 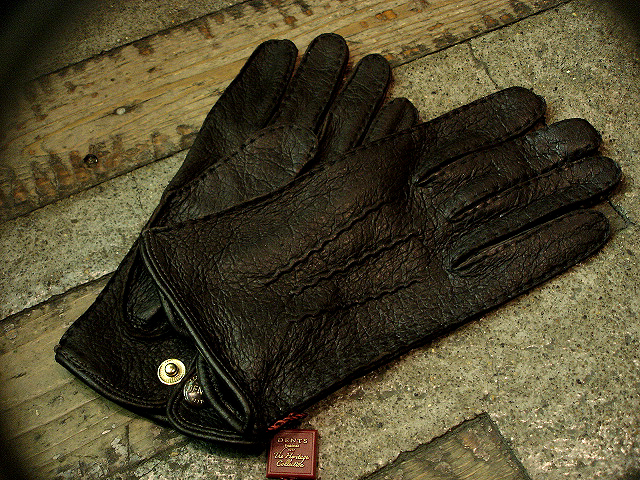 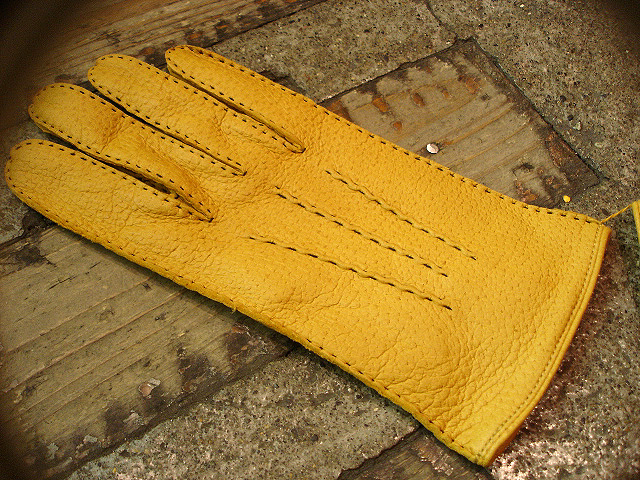 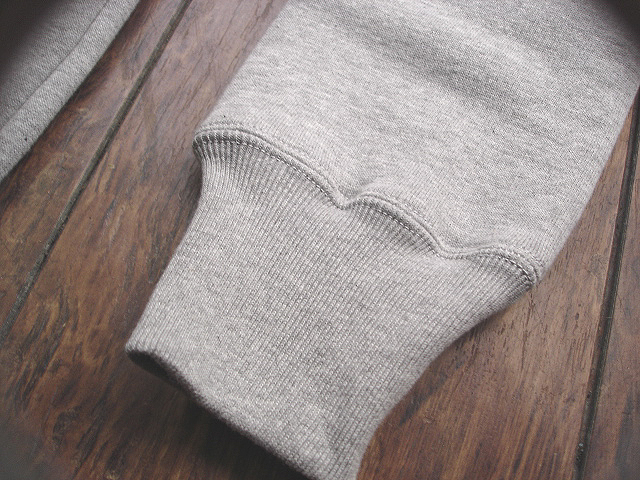 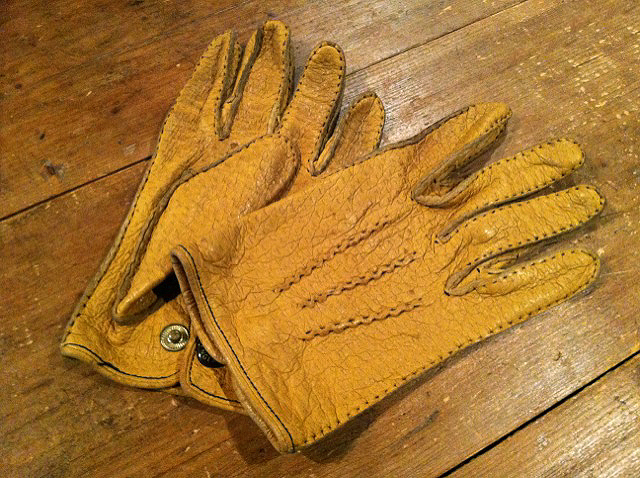 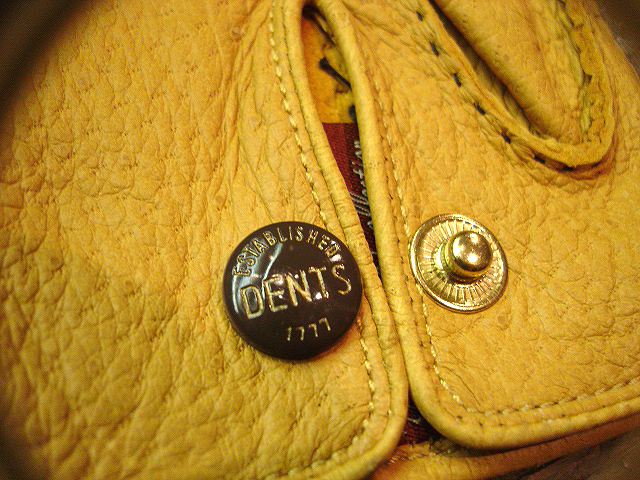 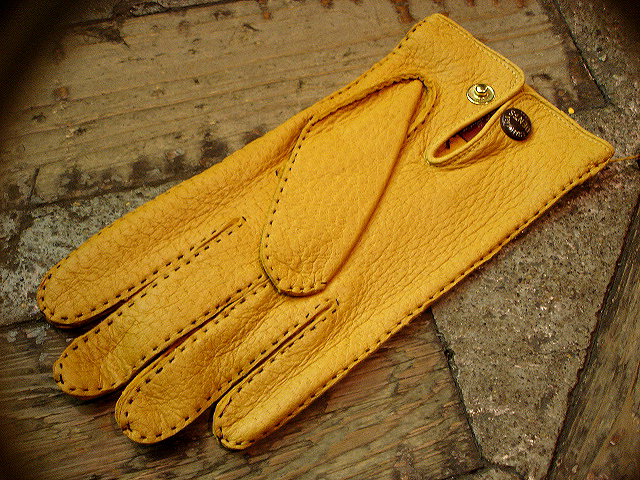 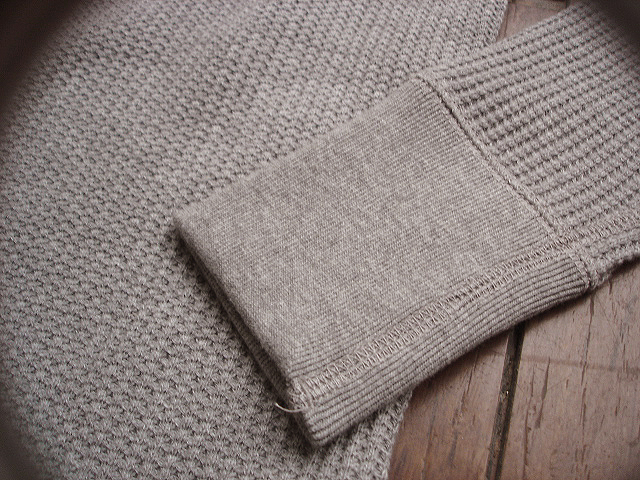 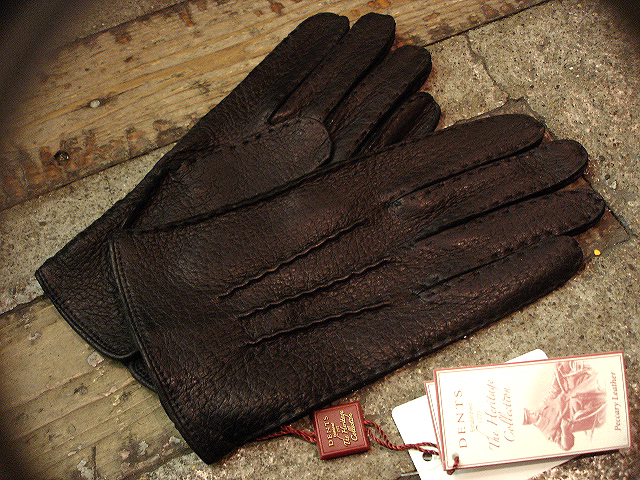 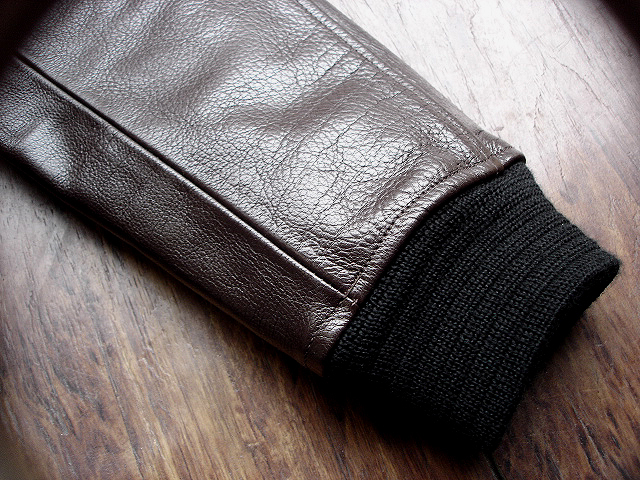 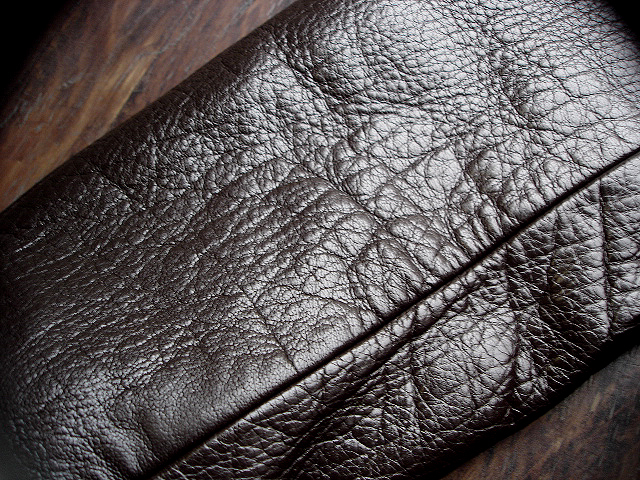 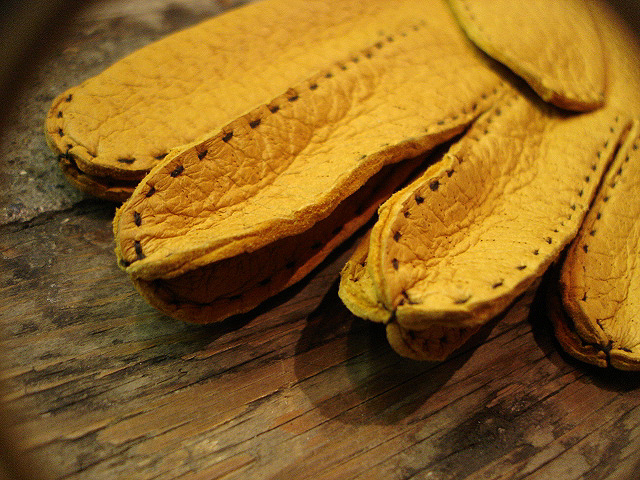 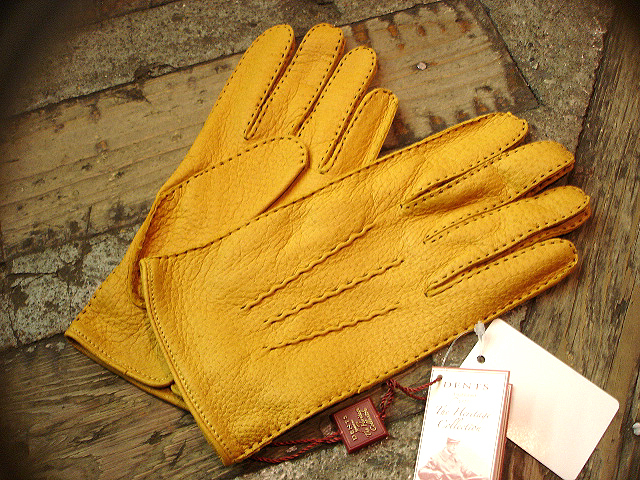 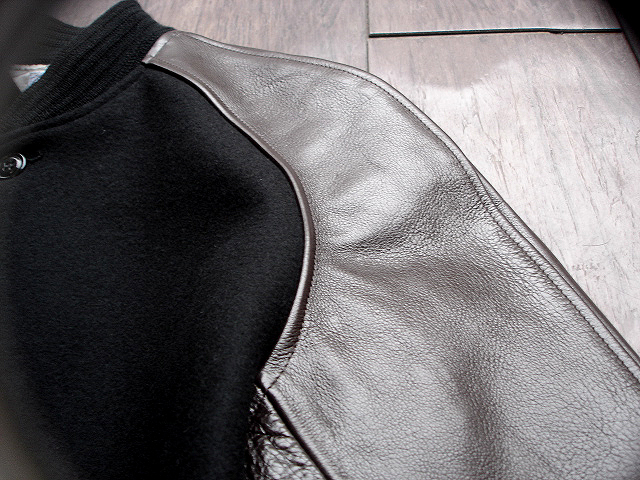 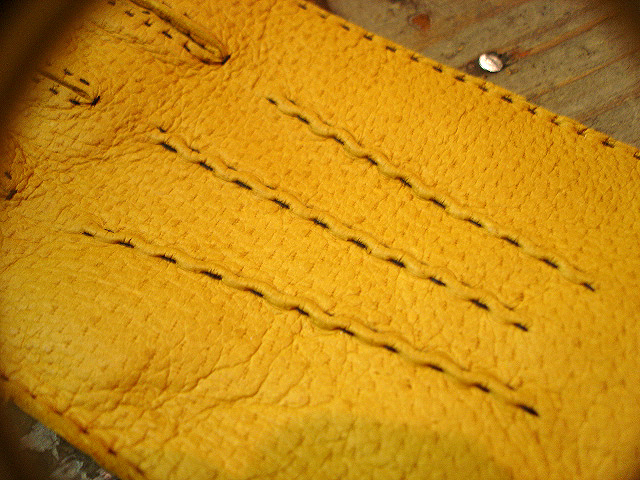 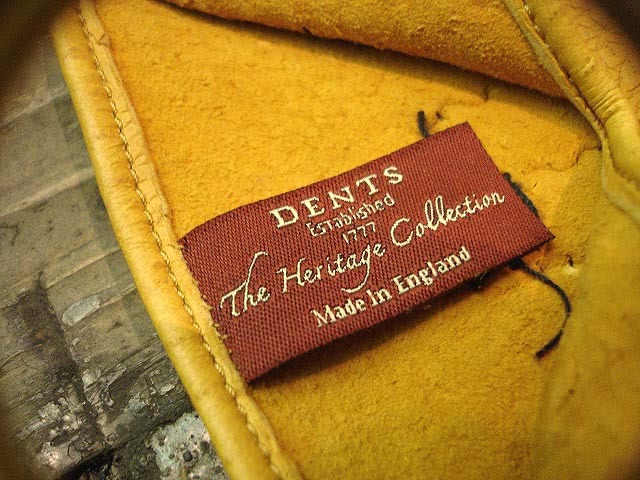 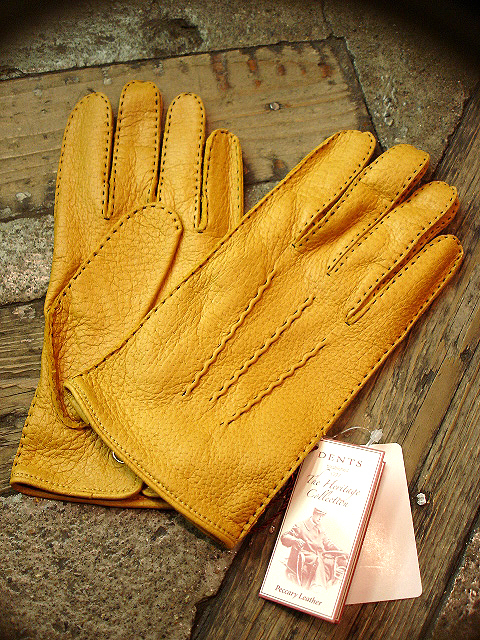 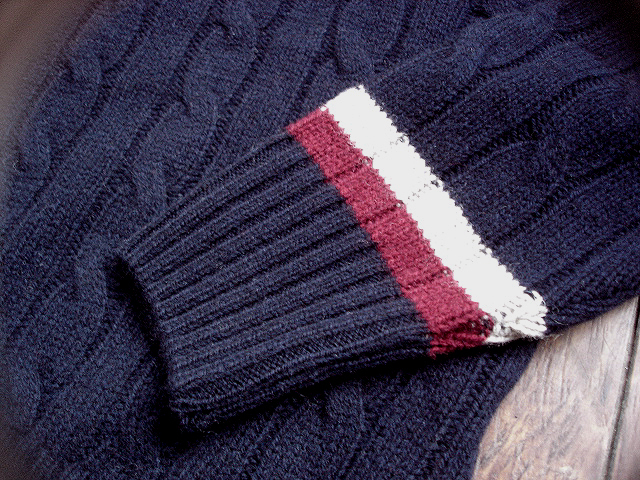 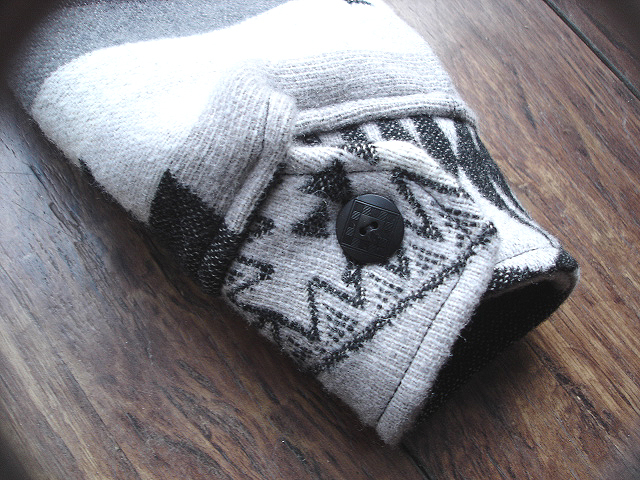 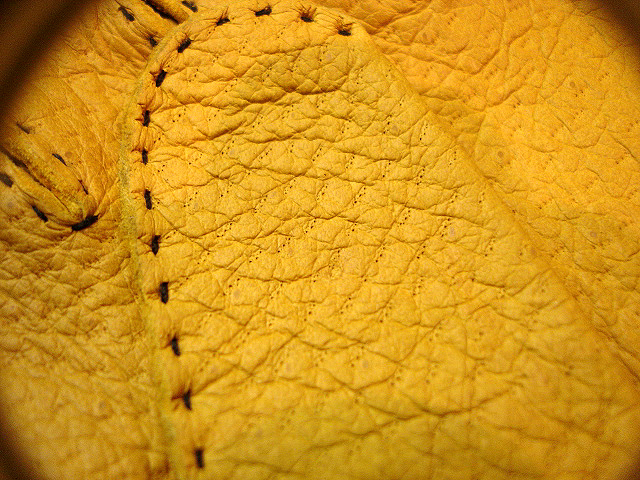 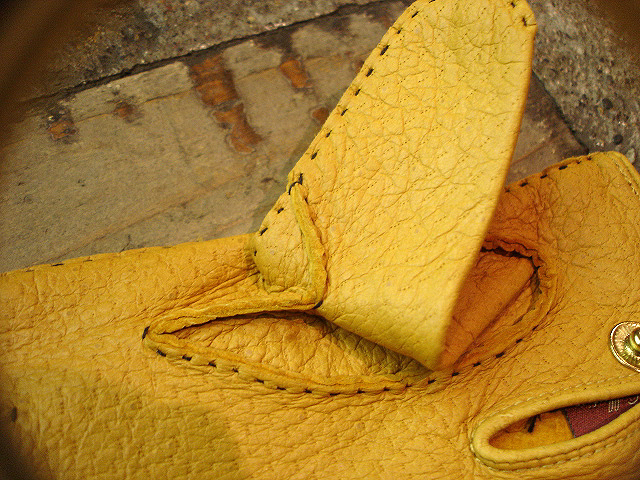 NEW : DENTS [LEATHER GLOVES] "PECCARY" Made in ENGLAND !! 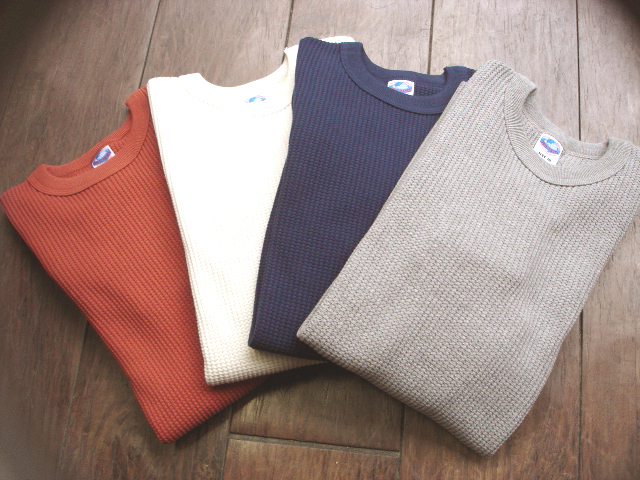 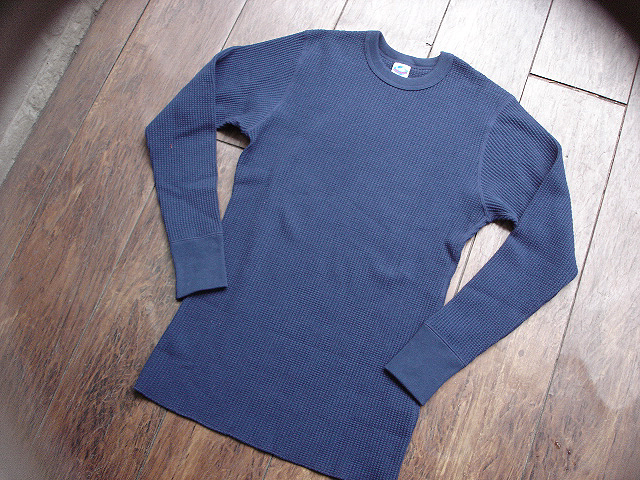 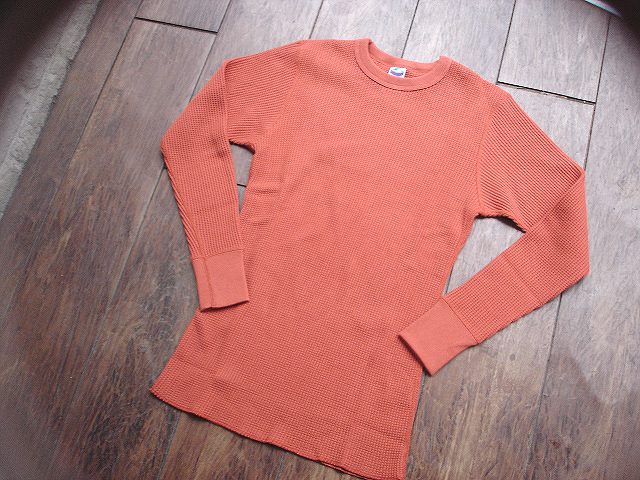 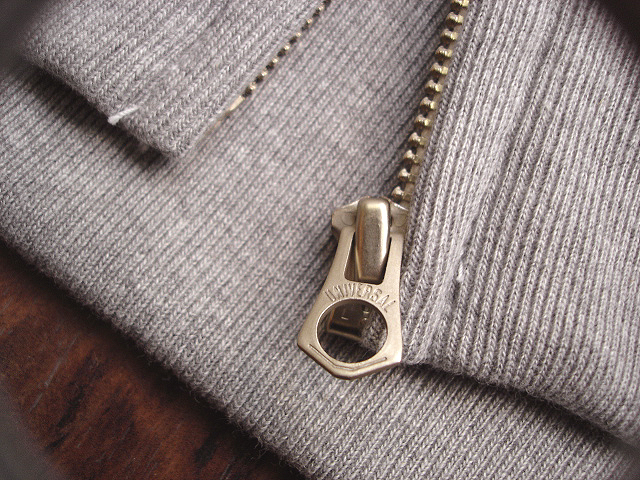 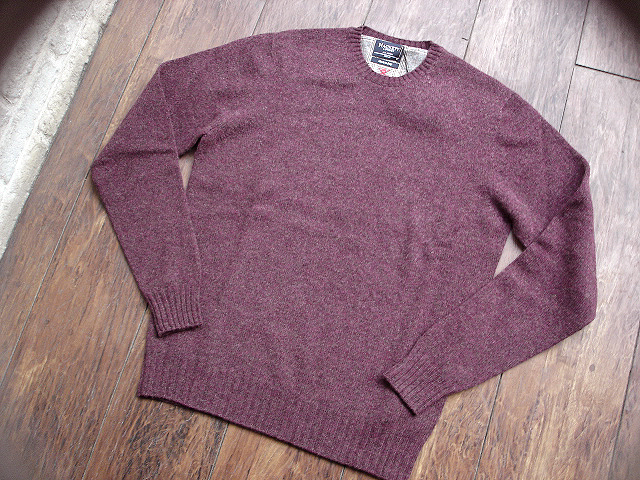 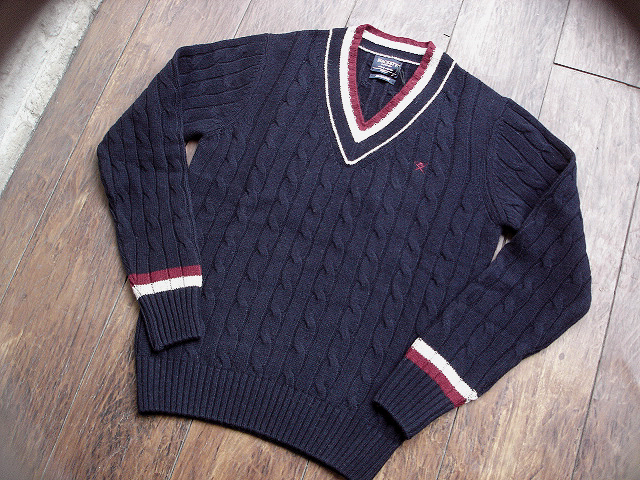 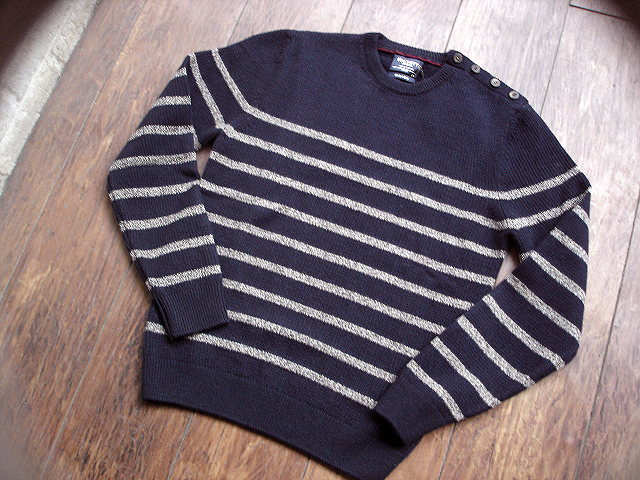 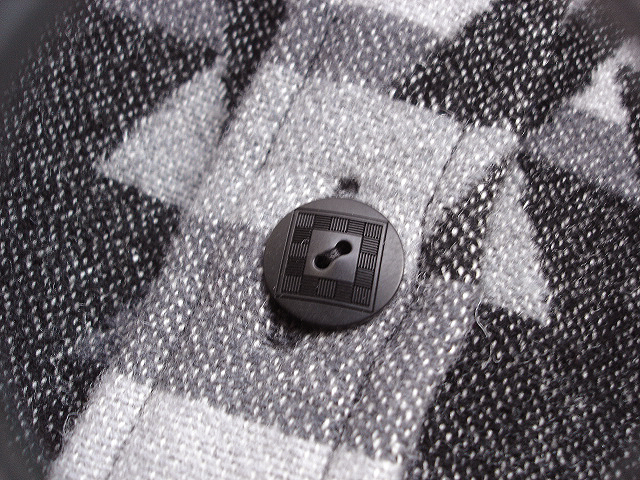 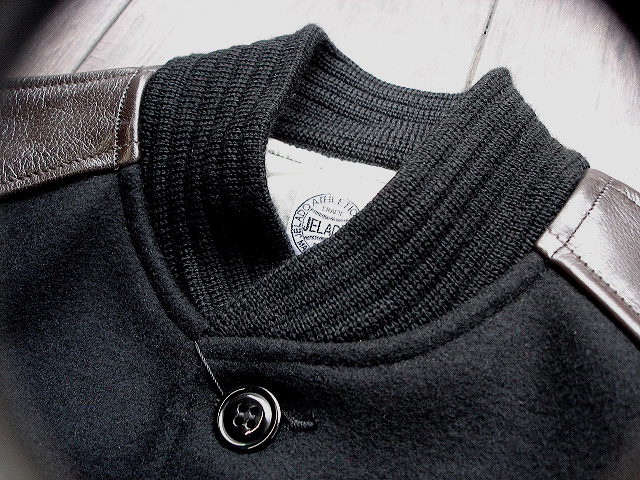 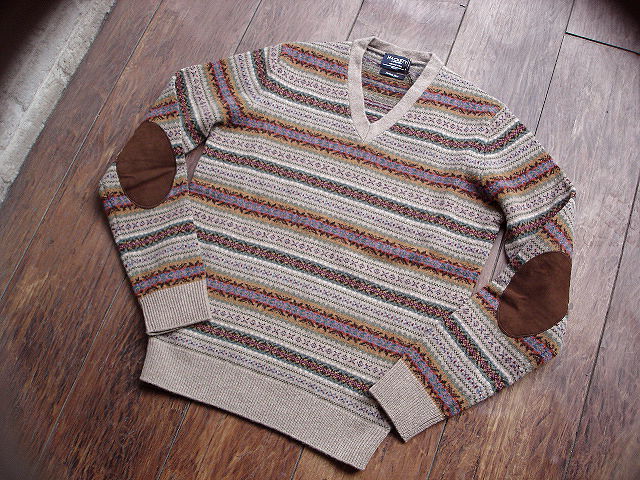 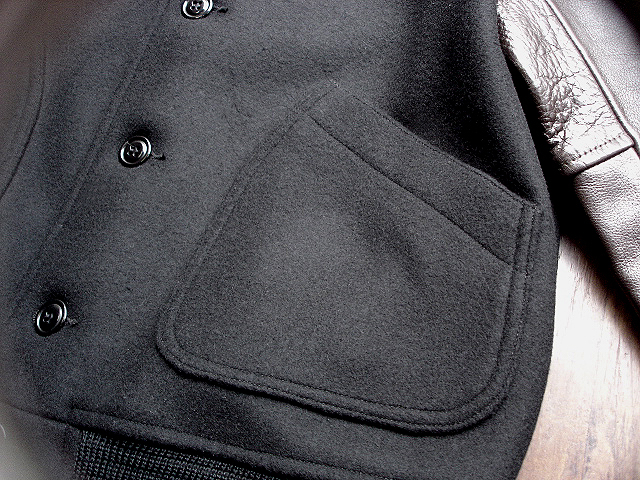 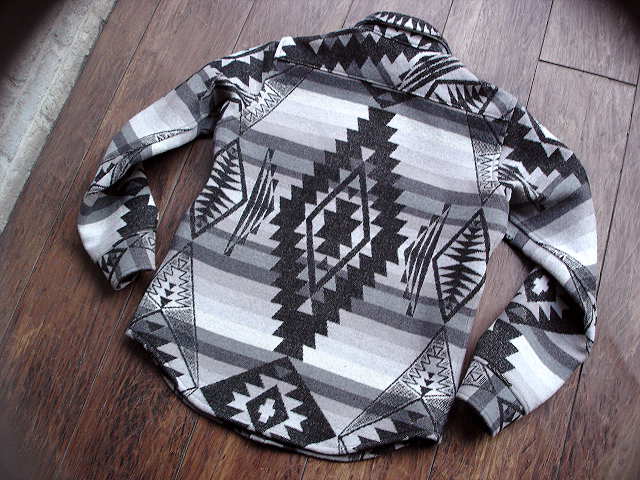 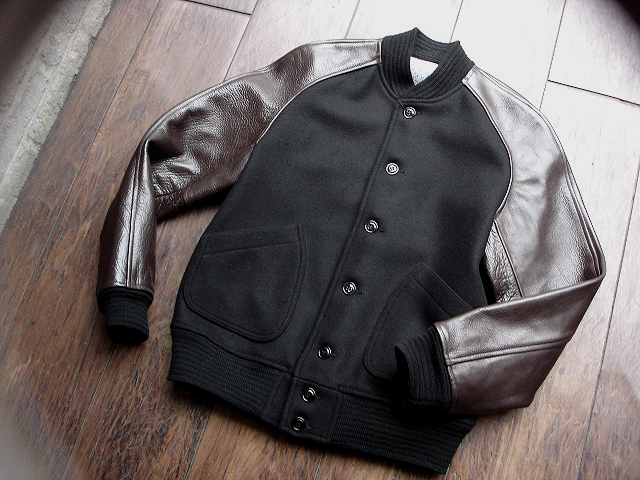 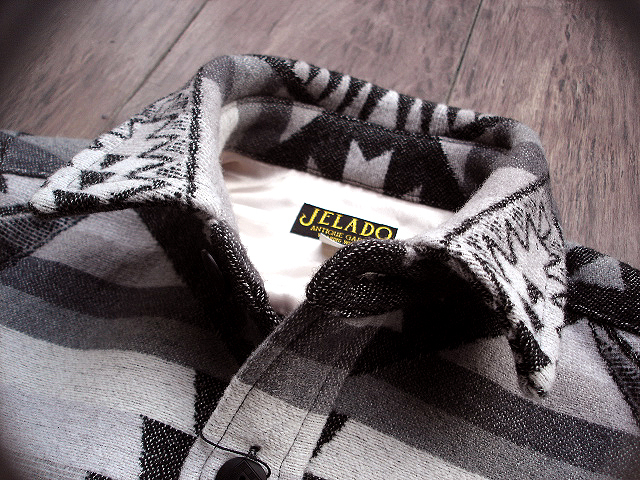 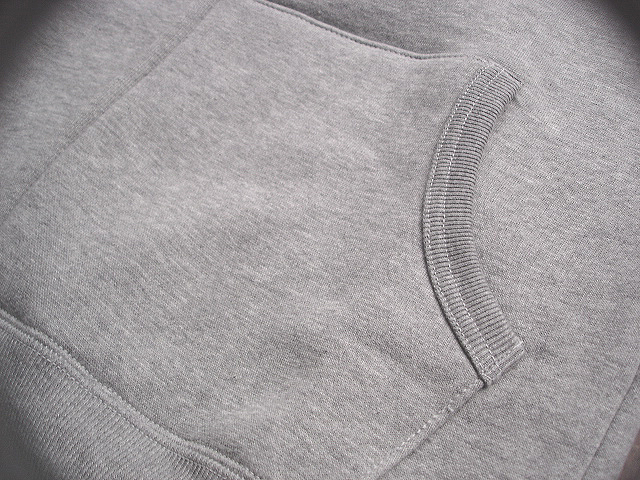 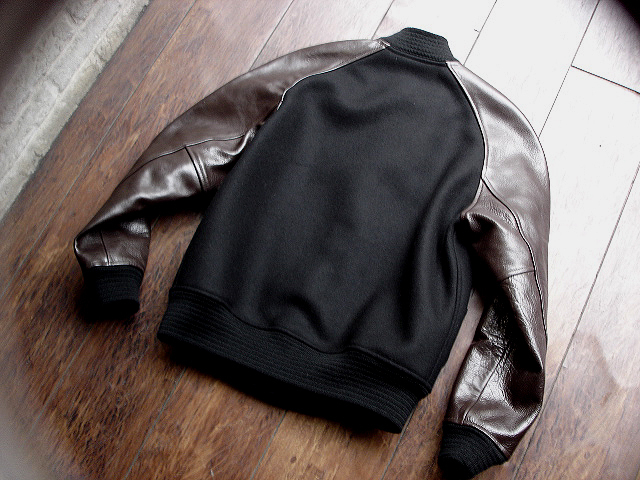 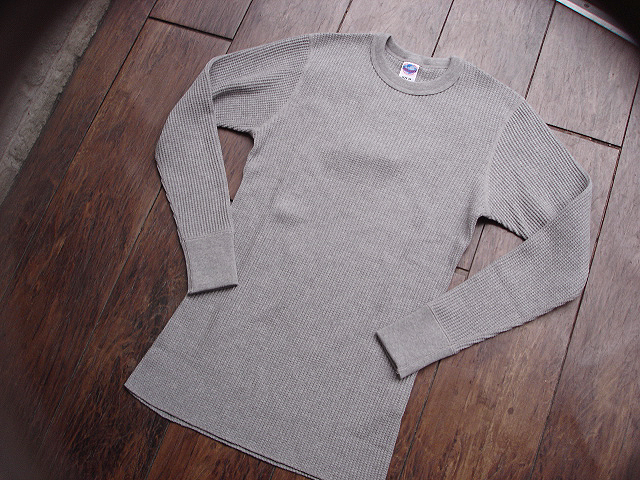 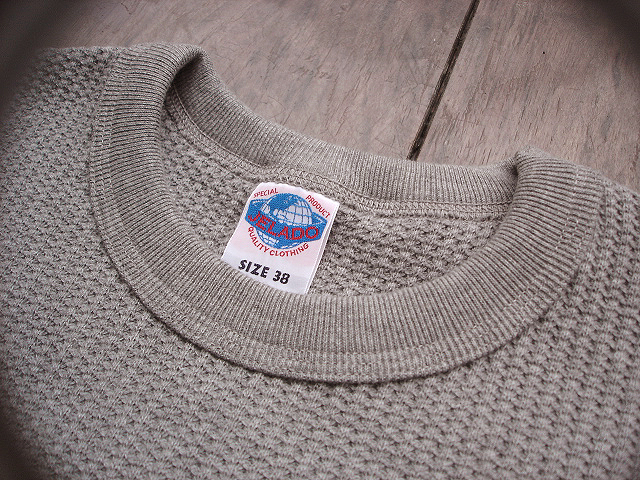 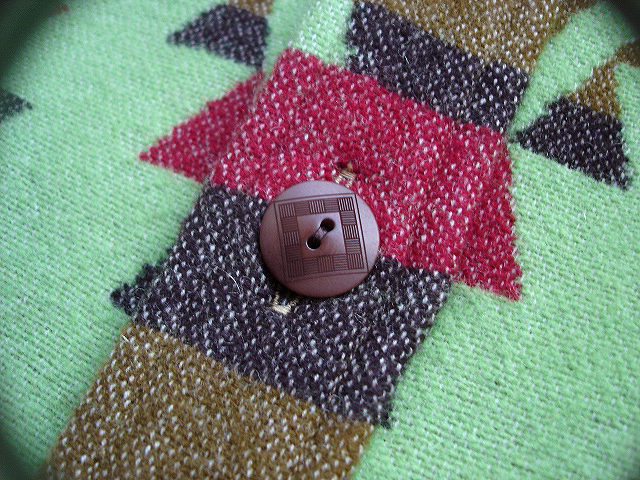 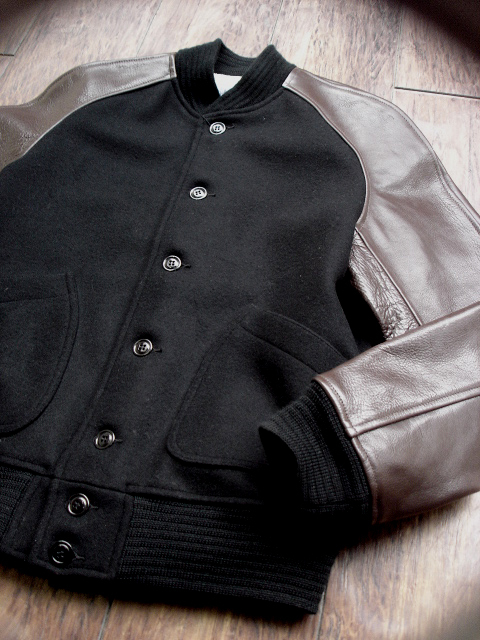 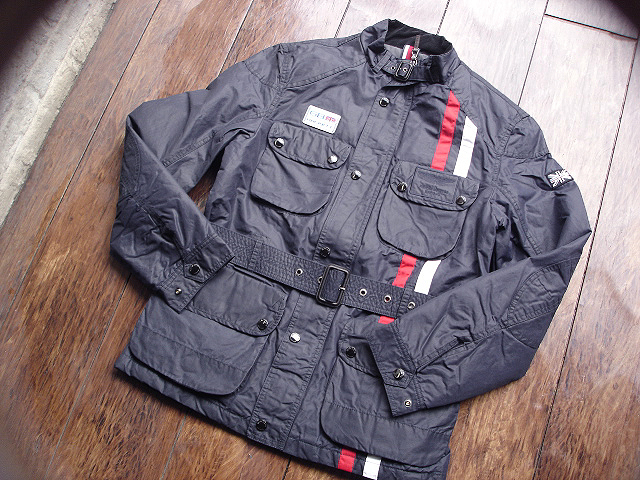 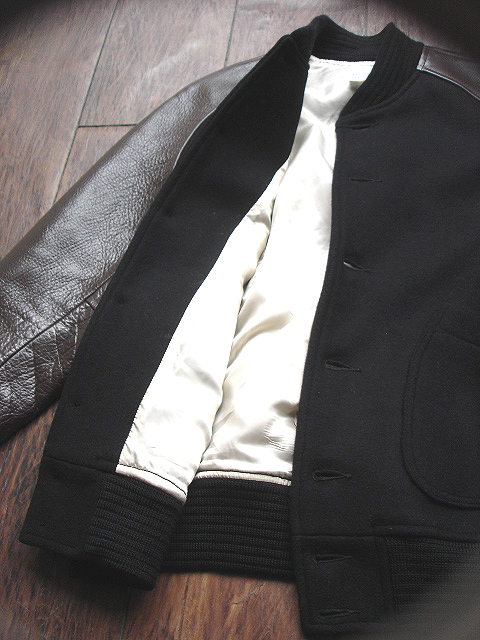 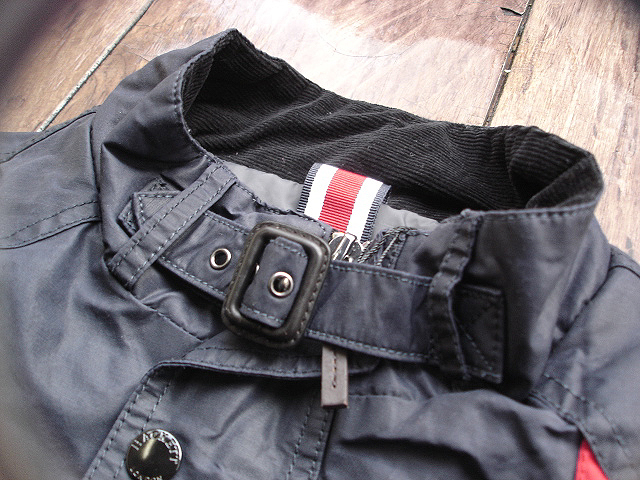 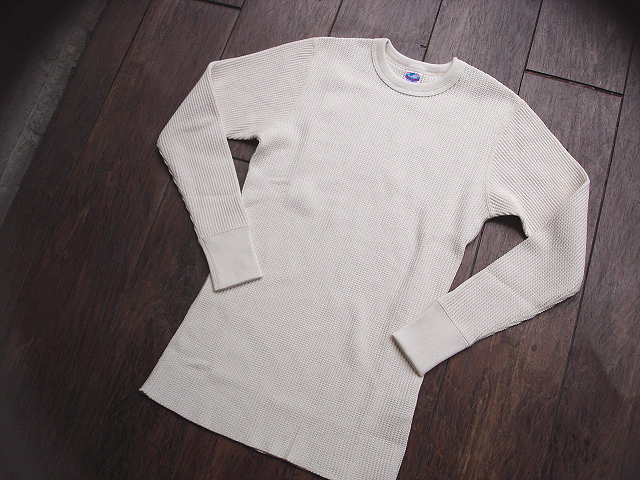 NEW : JELADO "ATHLETIC BRAND" [BUTTON STADIUM JUMPER] "Buffalo Leather" !! 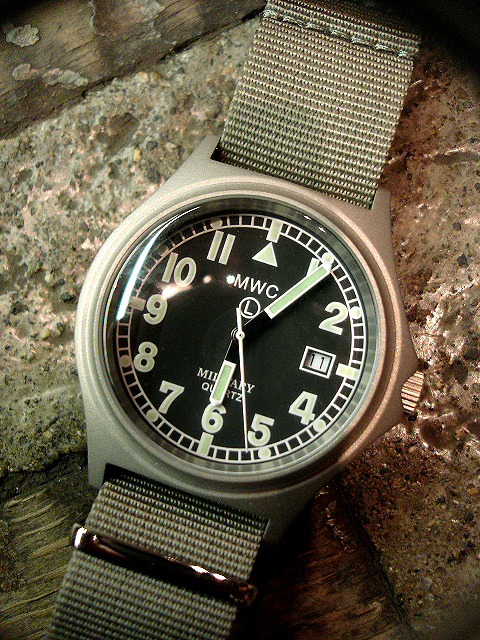 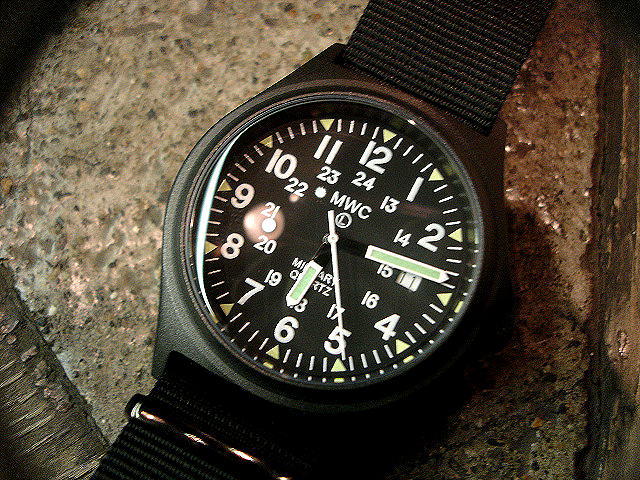 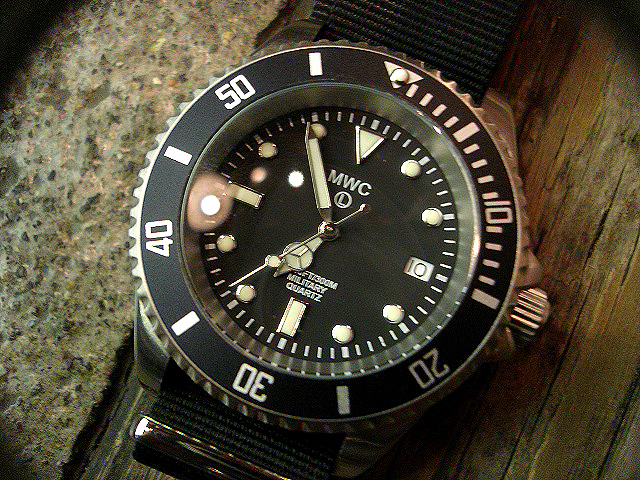 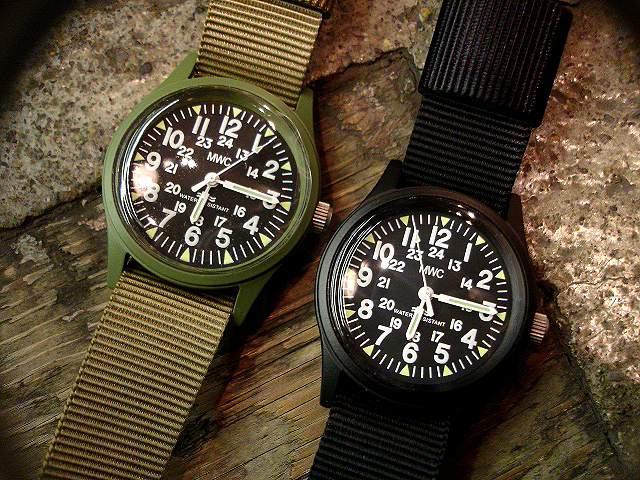 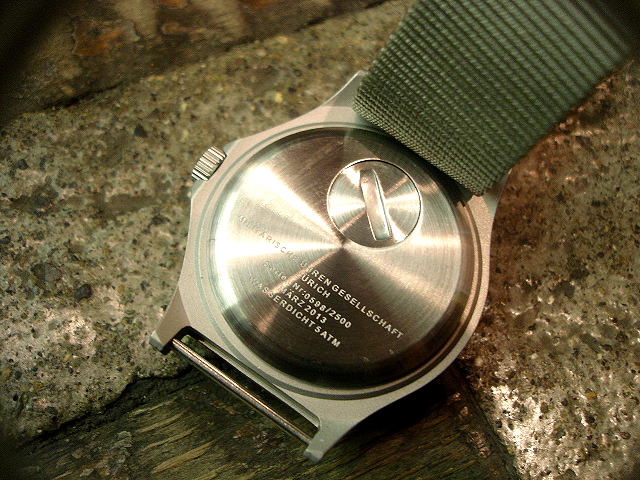 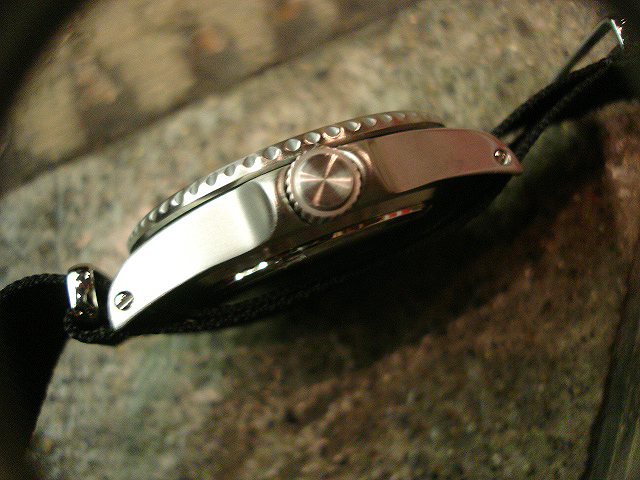 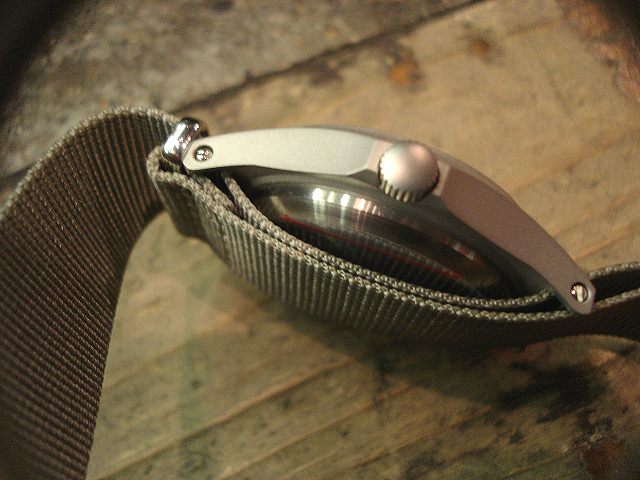 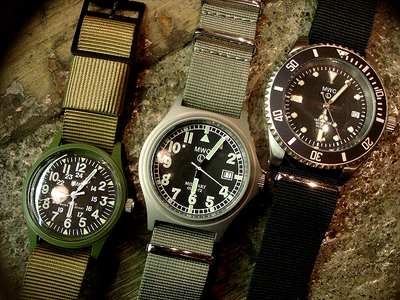 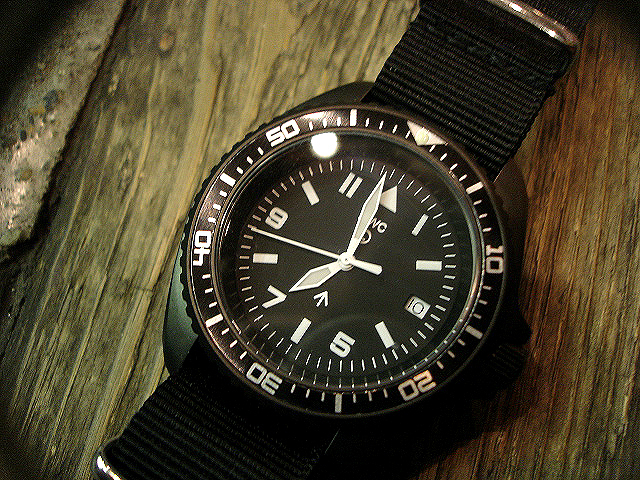 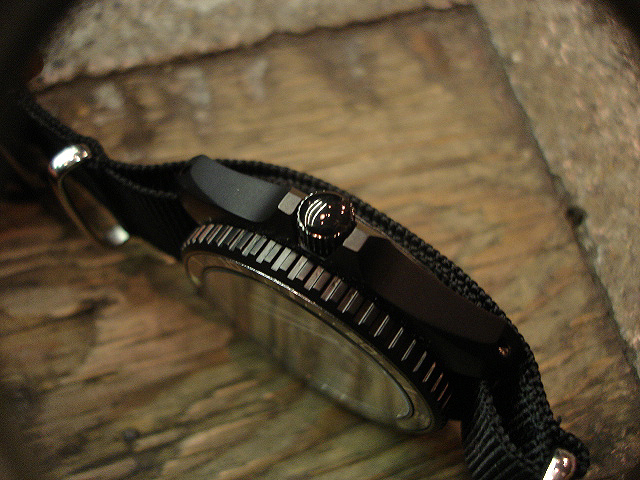 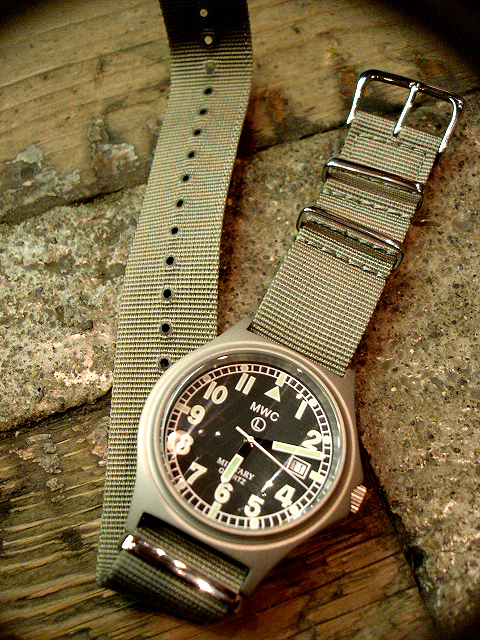 NEW : MWC [G10] & [Police Diver] "Military Watch" !! 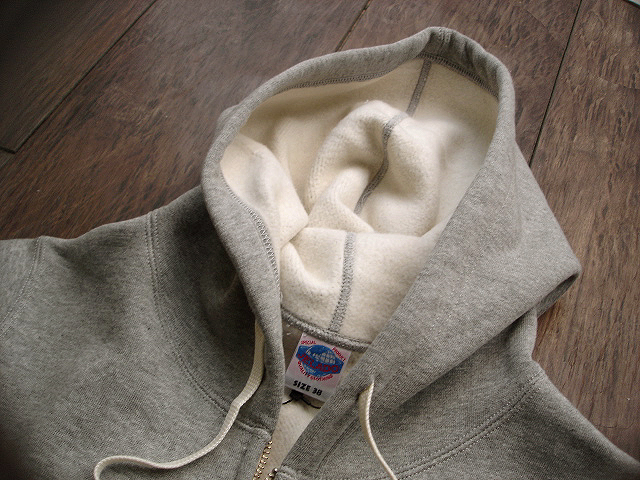 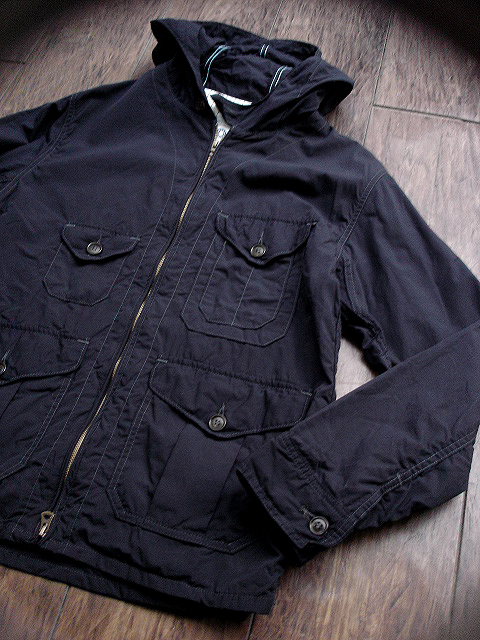 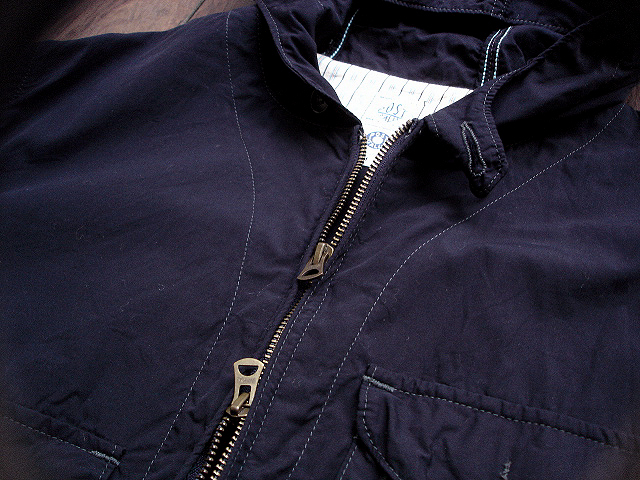 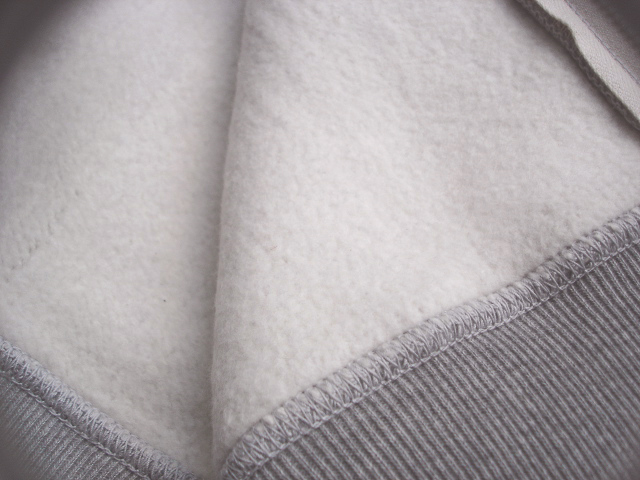 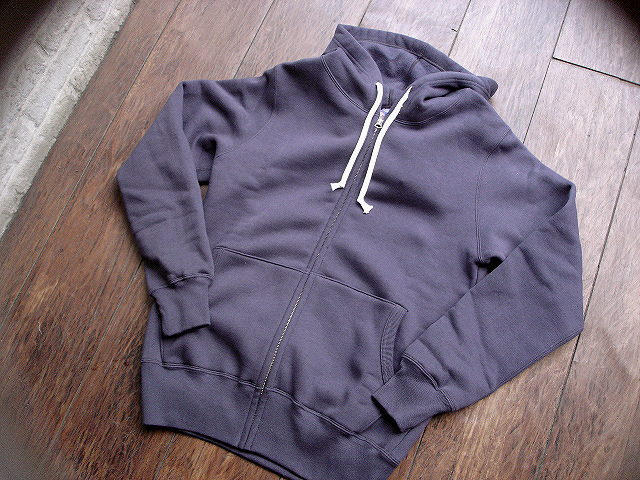 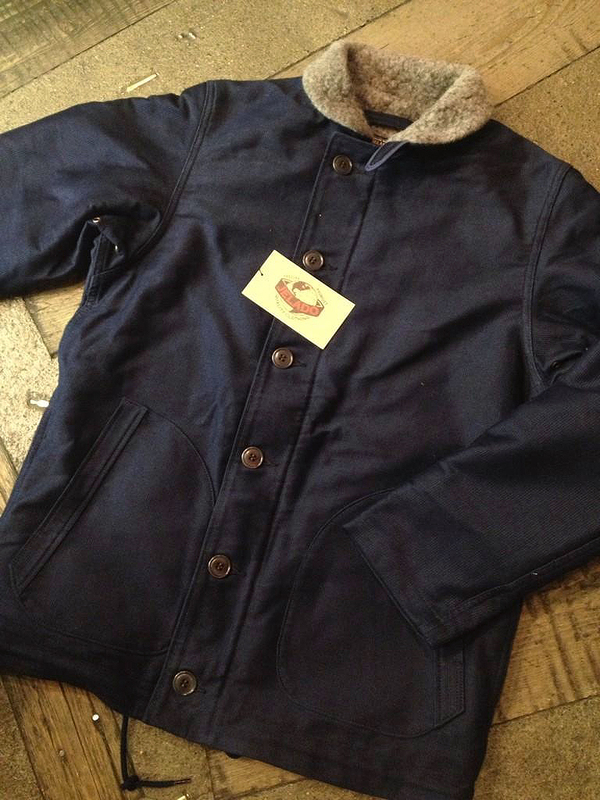 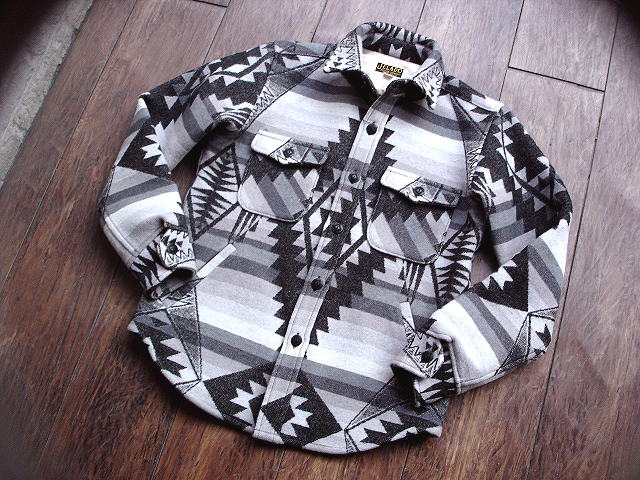 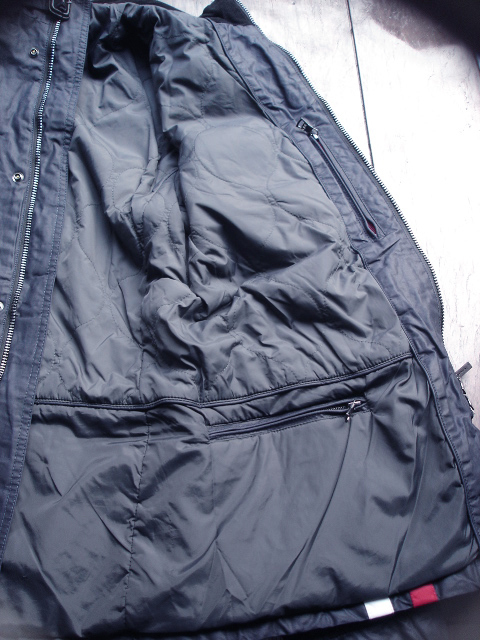 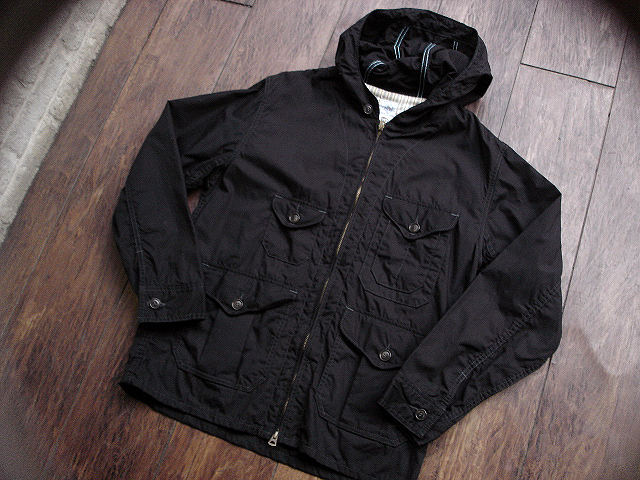 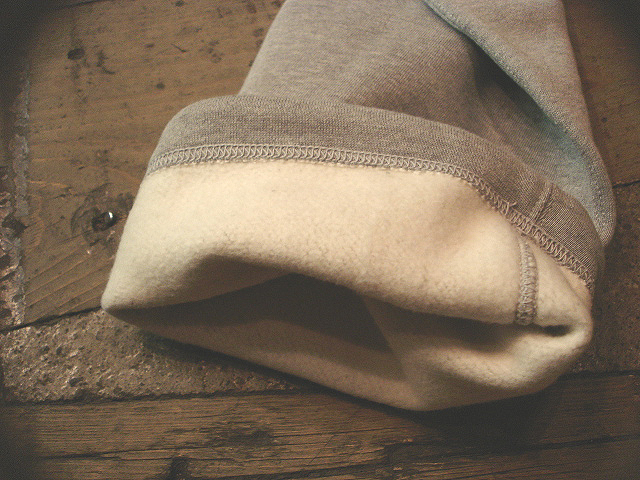 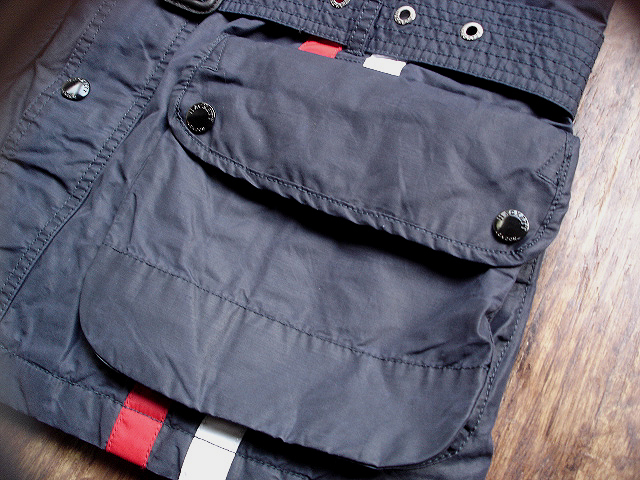 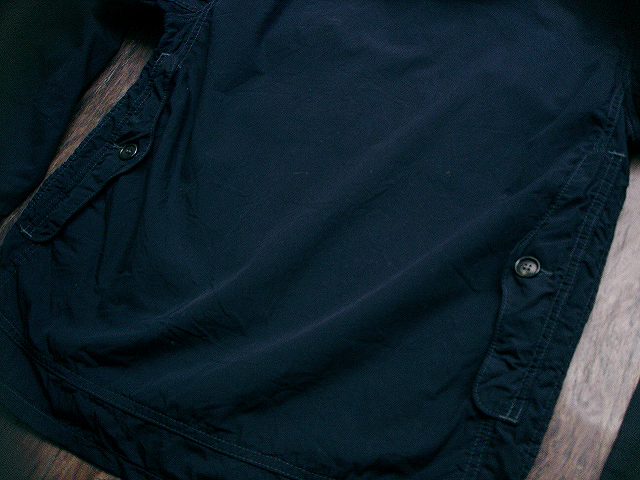 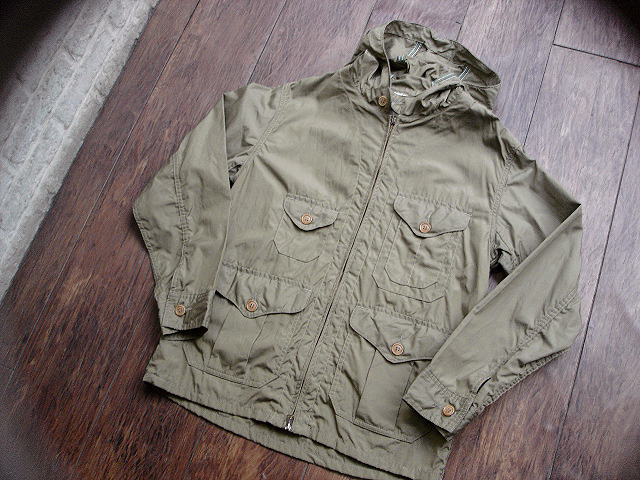 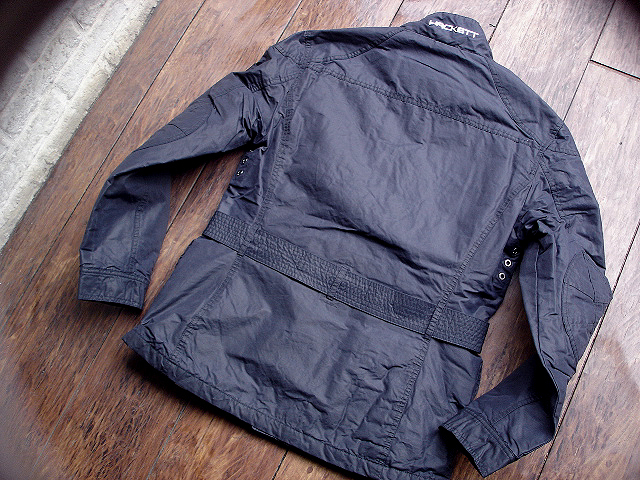 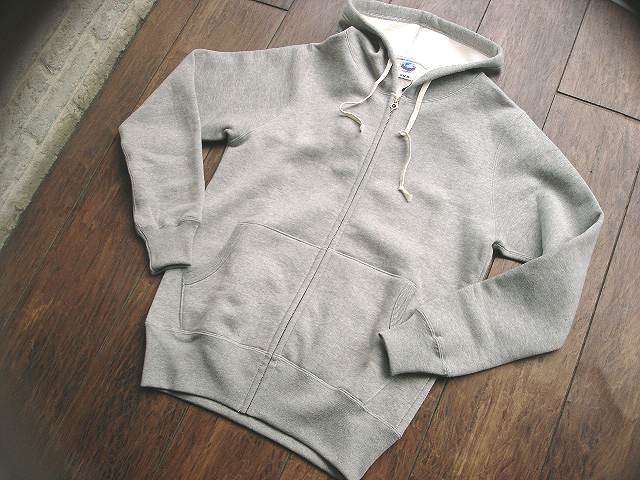 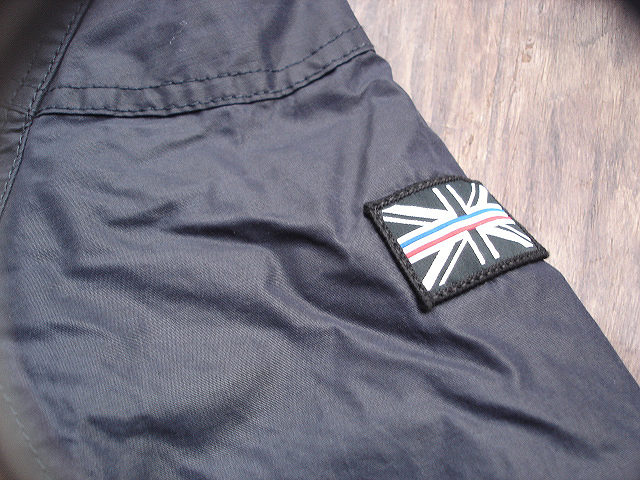 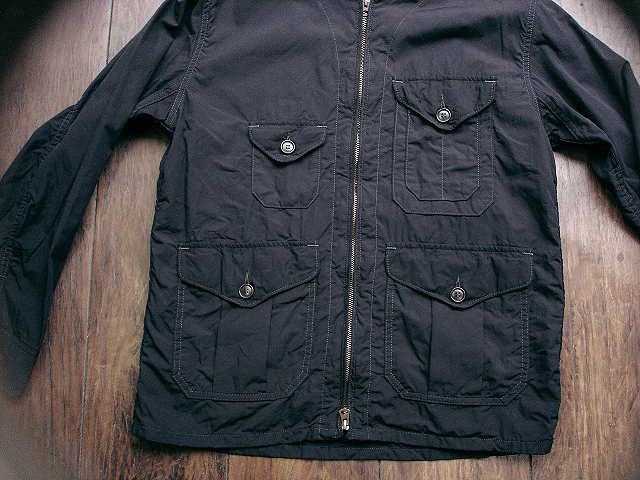 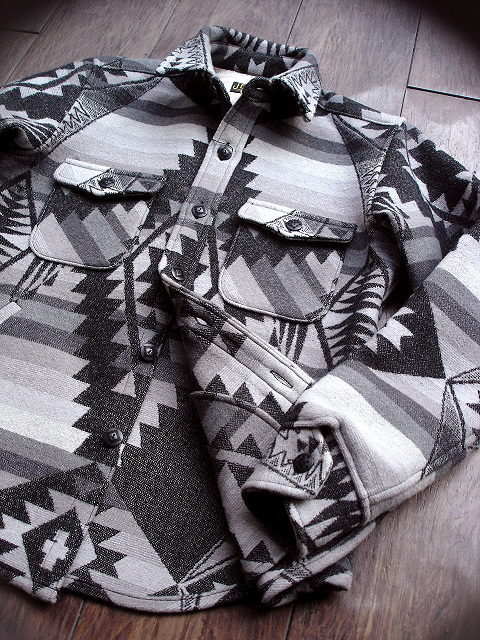 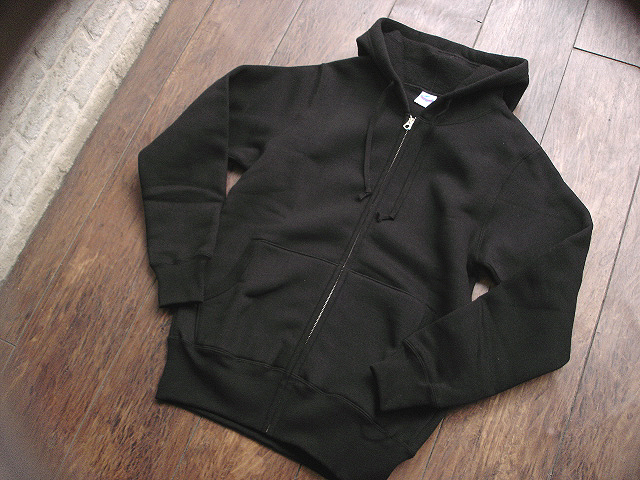 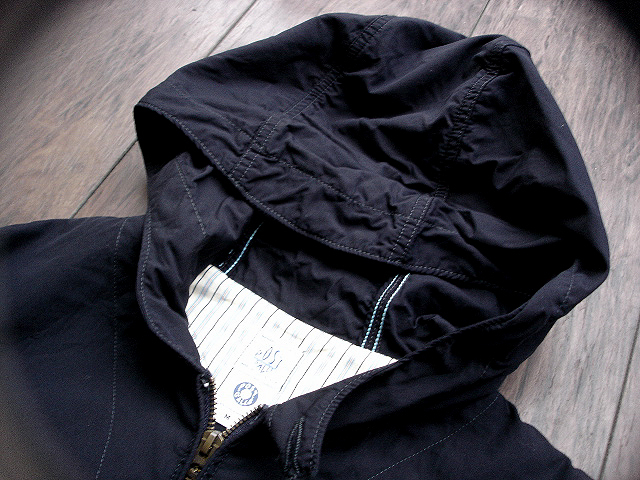 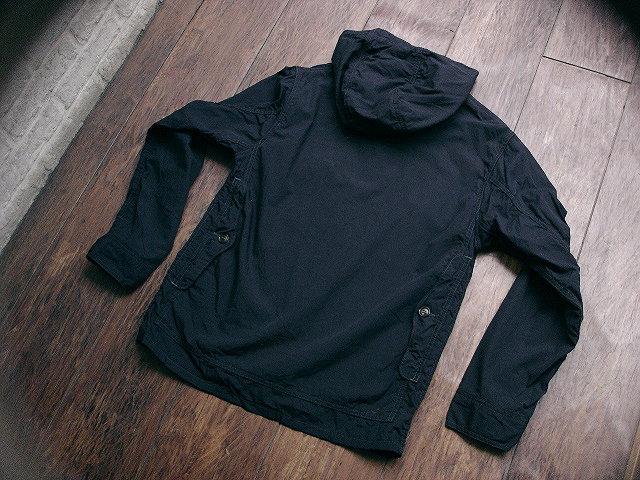 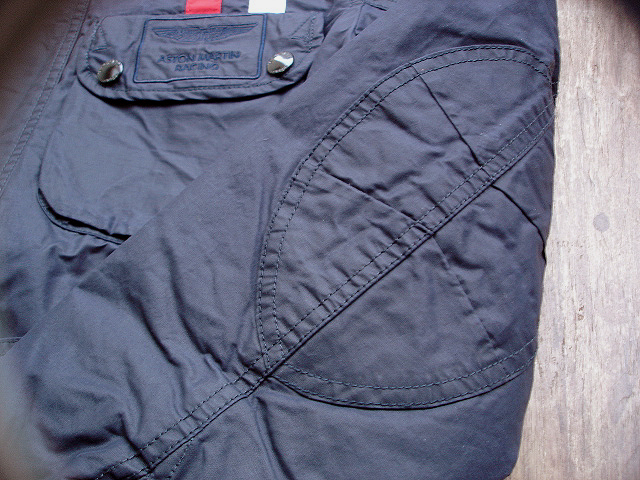 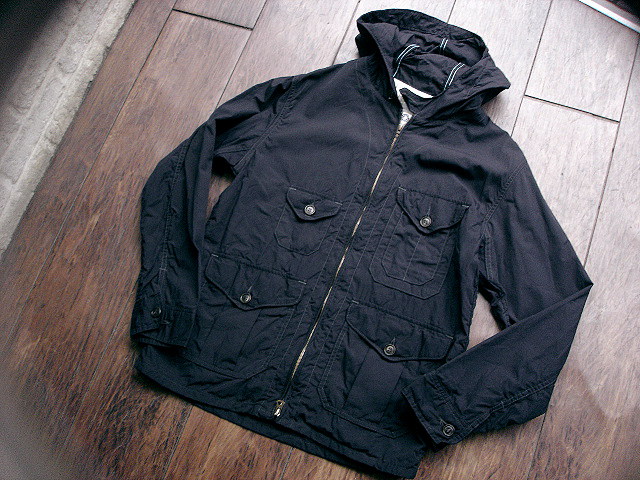 NEW : POST O'ALLS [CRUZER Parka] "cotton broadcloth-w-ply" !! 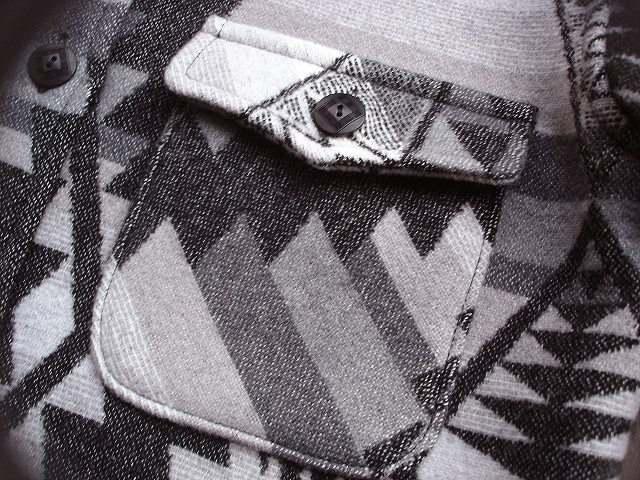 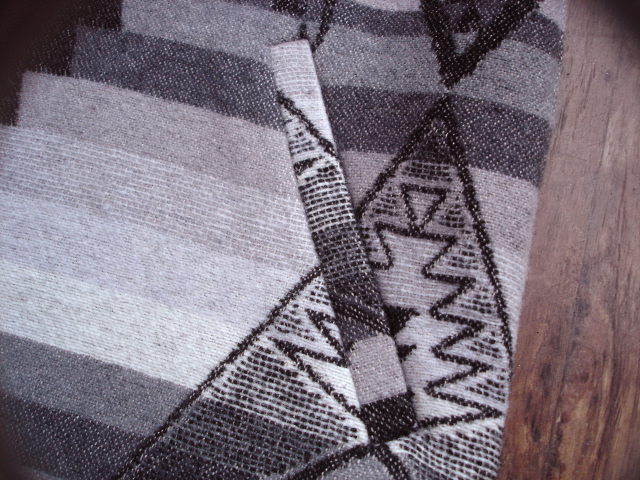 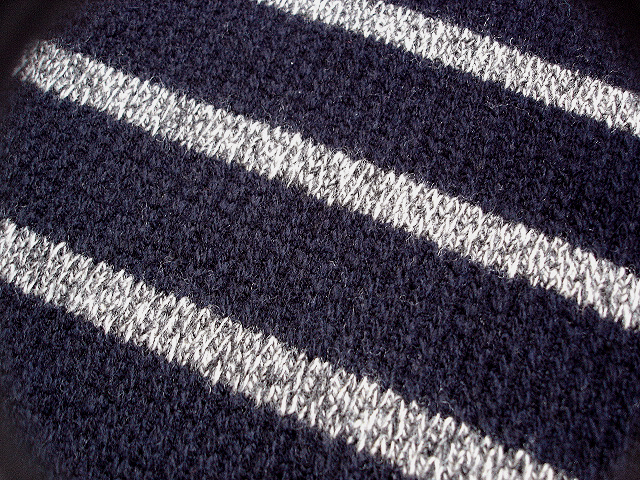 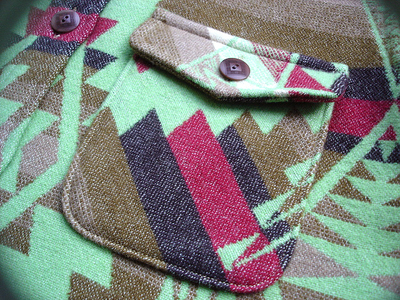 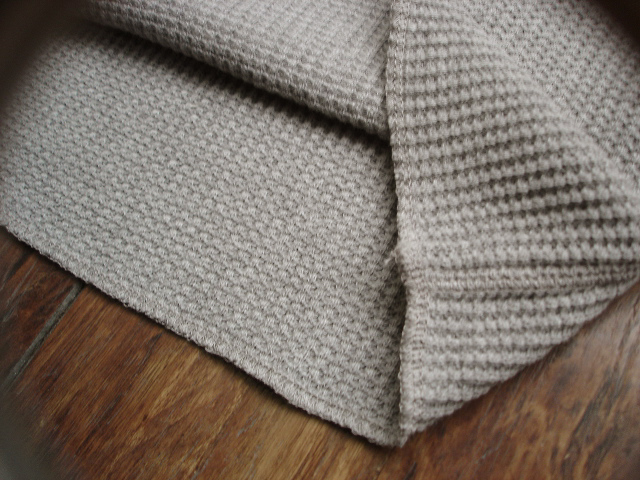 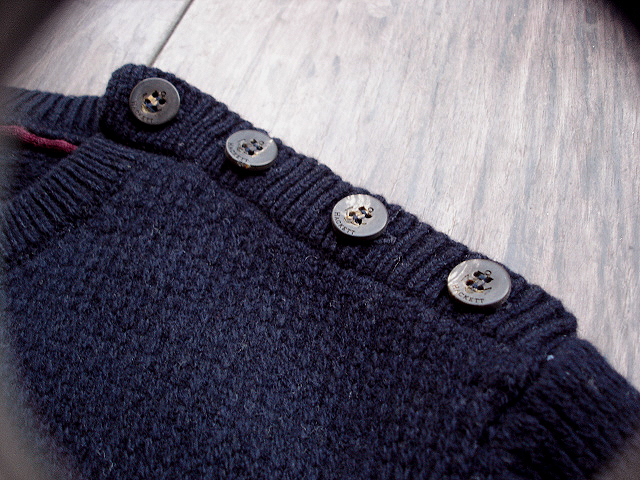 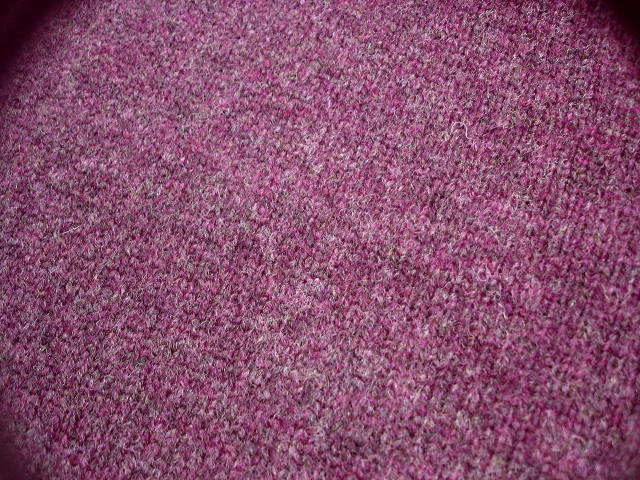 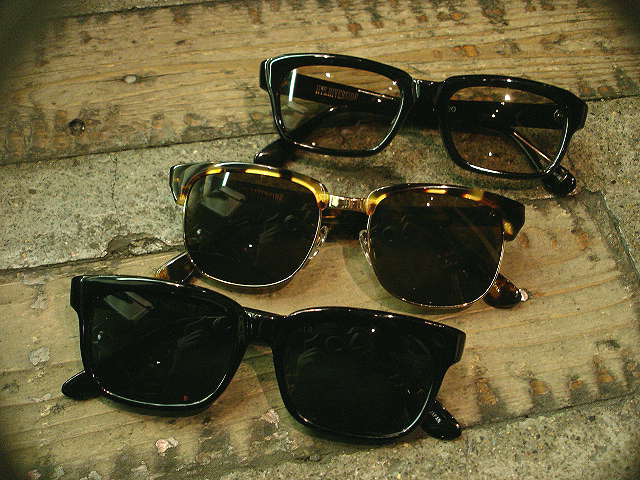 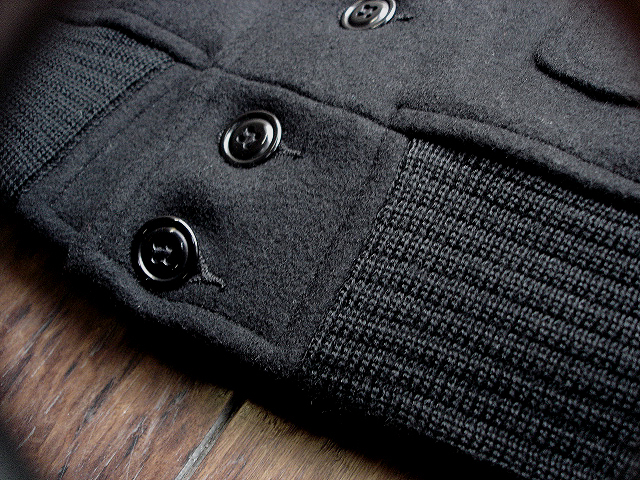 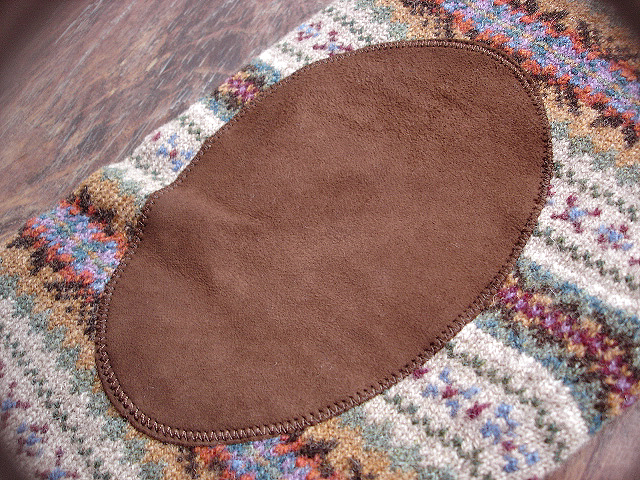 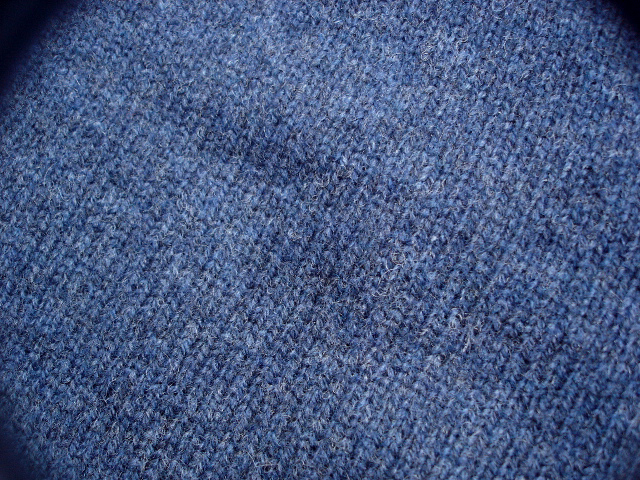 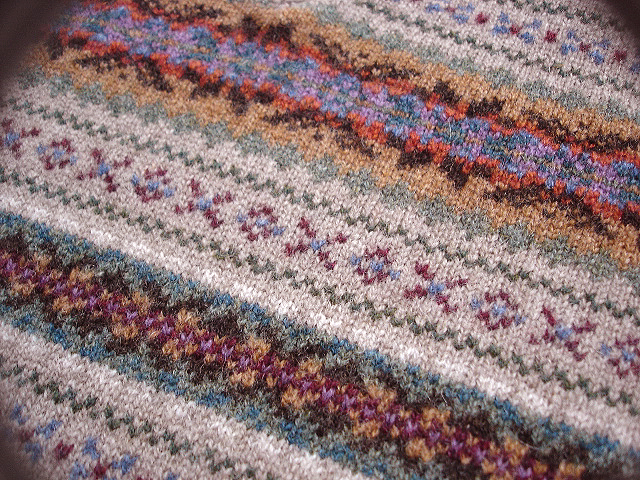 NEW : POST O'ALLS [E-Z Rider] "donegal tweed" & "shaggy wool" !! 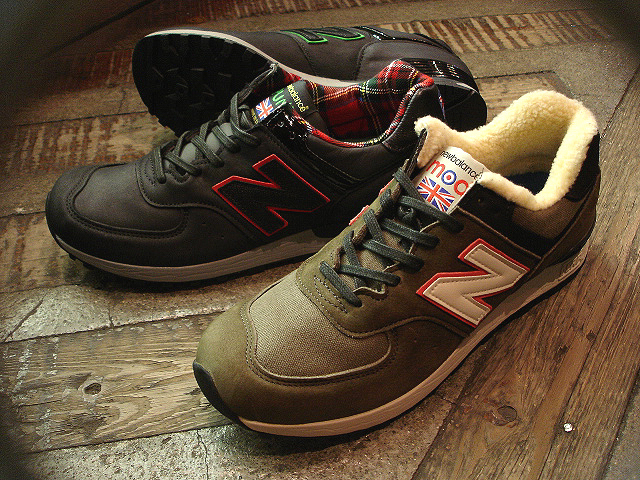 new balance [Authors Collection] "M1400 HR"
new balance [M577] "25th anniversary"
JELADO [ATHLETIC BRAND] "FULL ZIP PARKA"
JELADO [ATHLETIC BRAND] "SWEAT PANT"
＊MWC [G10] & [Police Diver] "Military Watch"